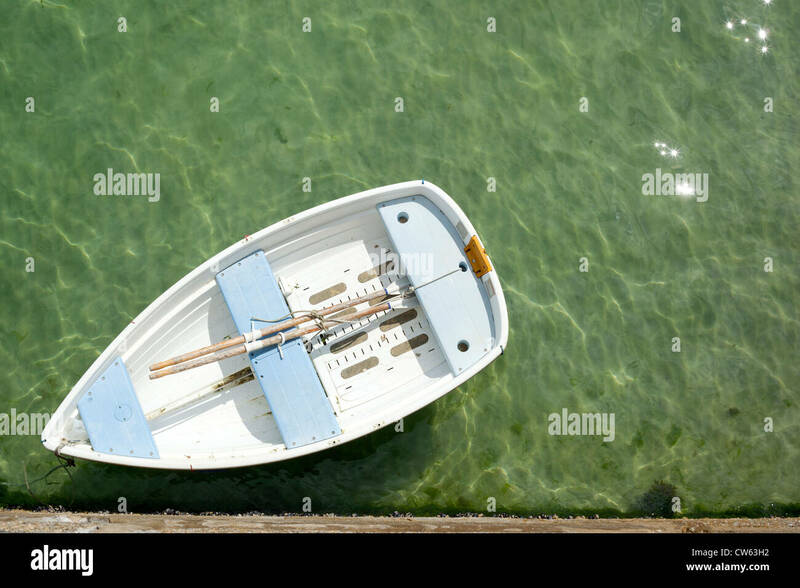 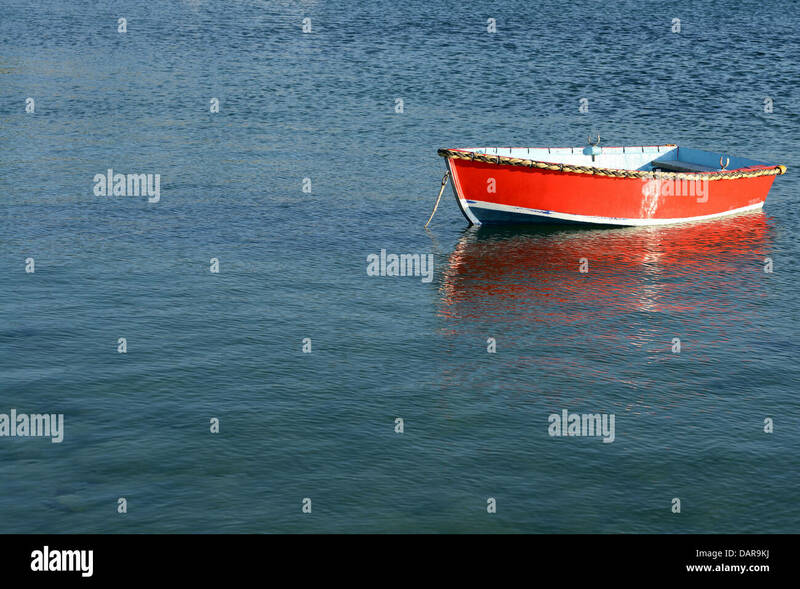 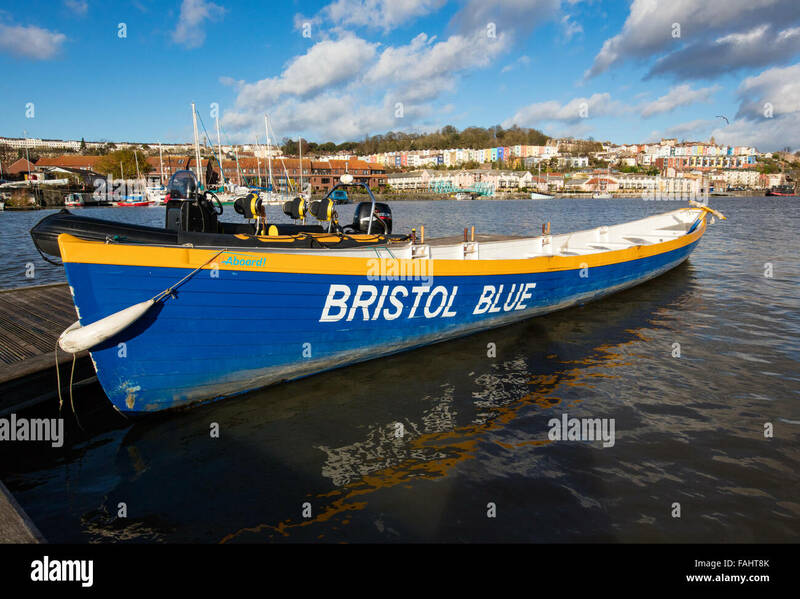 Small rowing boat moored to St. Ives pier in Cornwall UK. 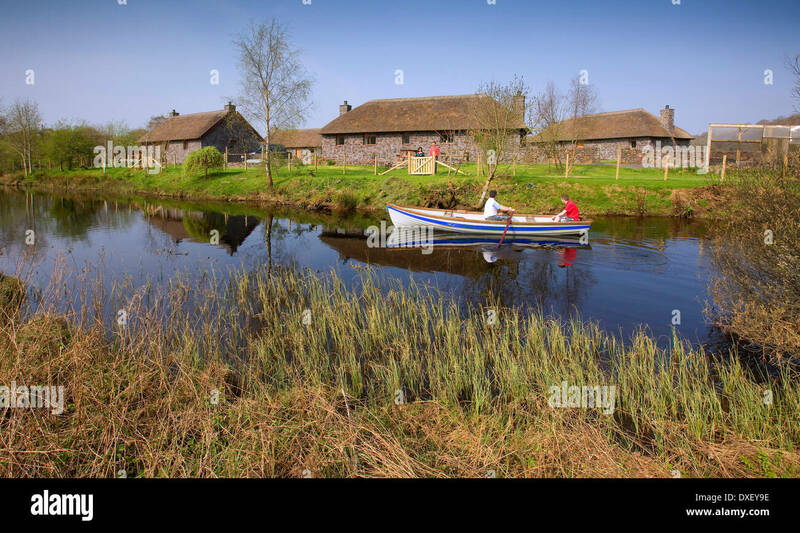 A small clinker built wooden rowing boat tied to a mooring buoy in the harbour at Westport Quay, Mayo, Ireland. 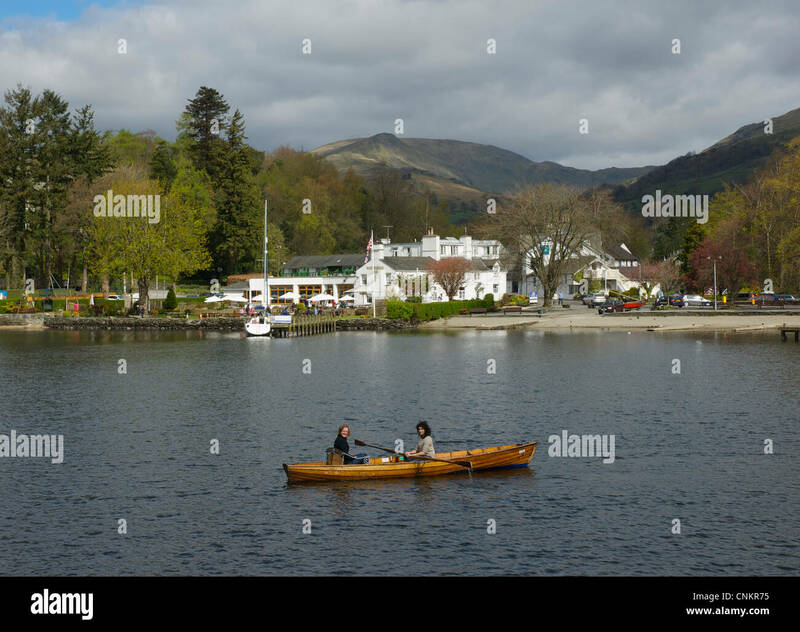 0905-1013 Copyright: George H.H. 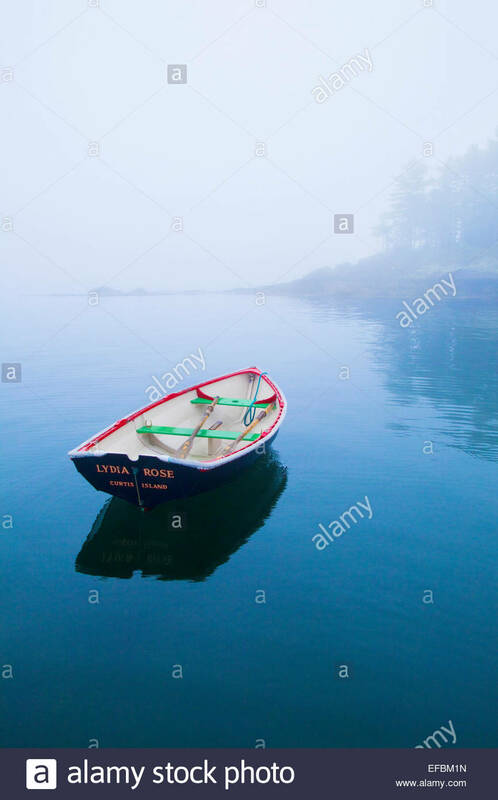 Huey Rowboat near Curtis Island, Camden, Maine. 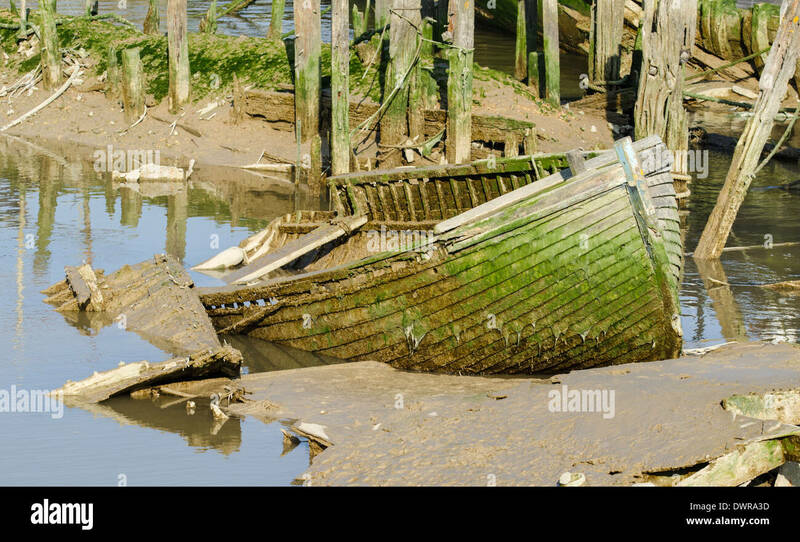 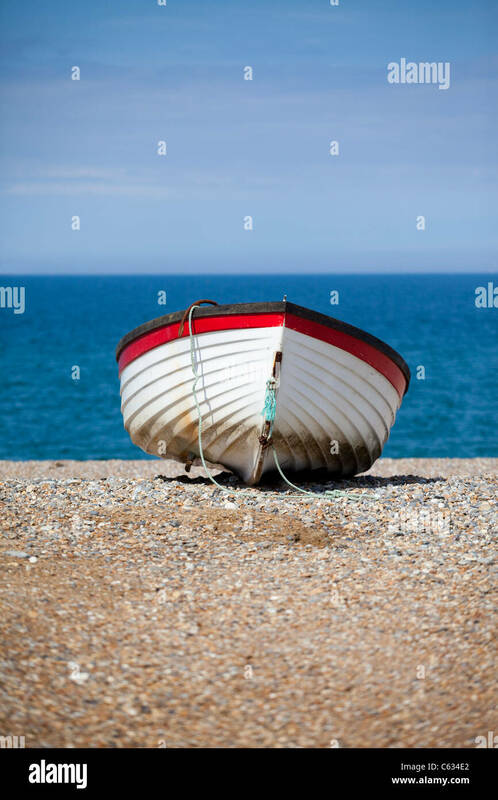 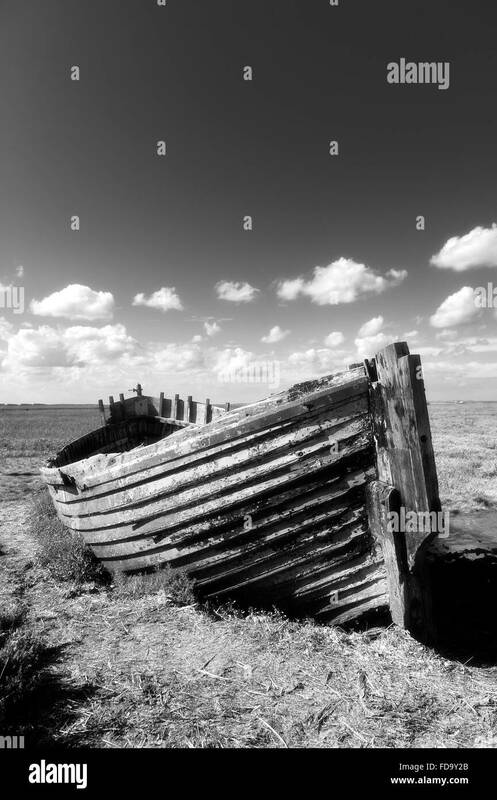 A small wrecked wooden rowing boat. 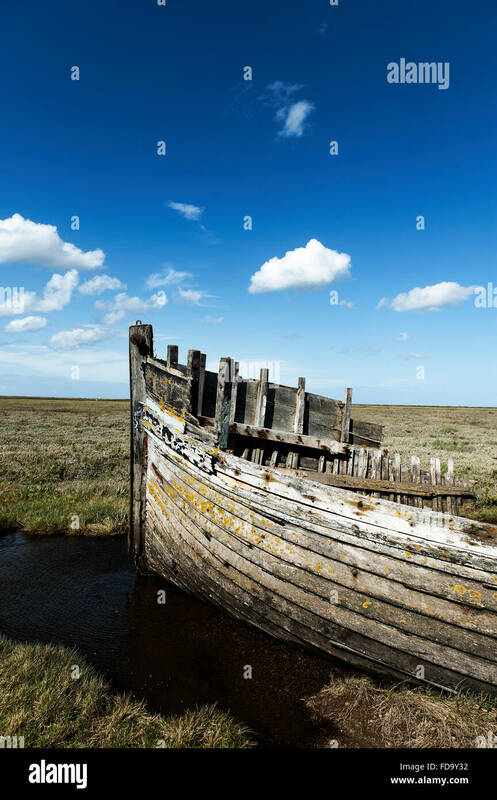 Decaying rowing boat made of wood, stuck in mud. 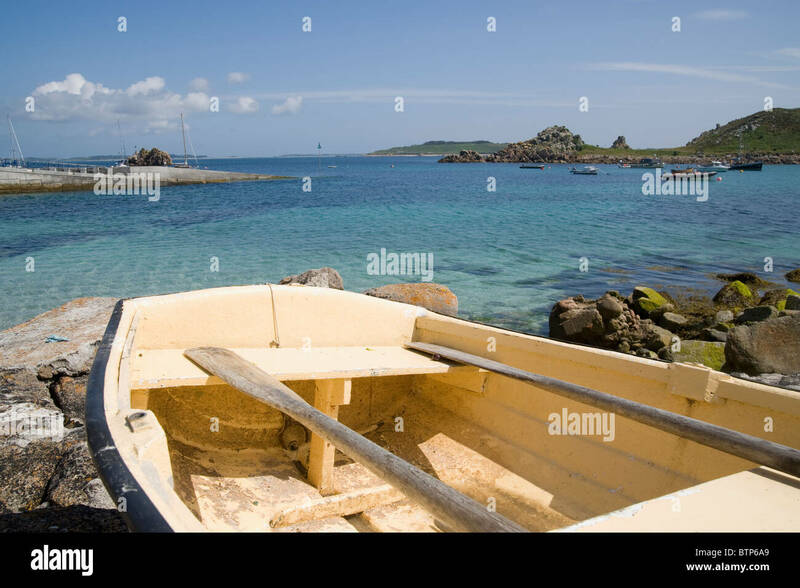 Rowing Boat on St. Agnes, Isles of Scilly, UK. 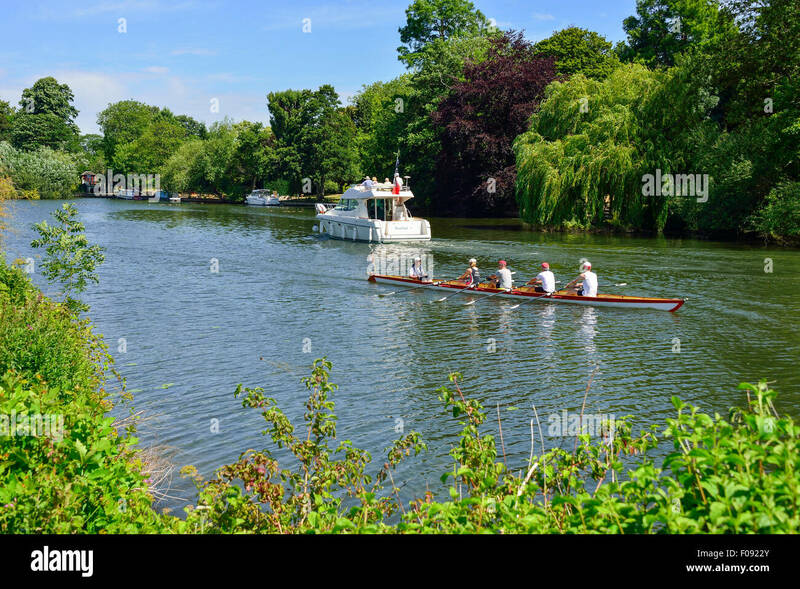 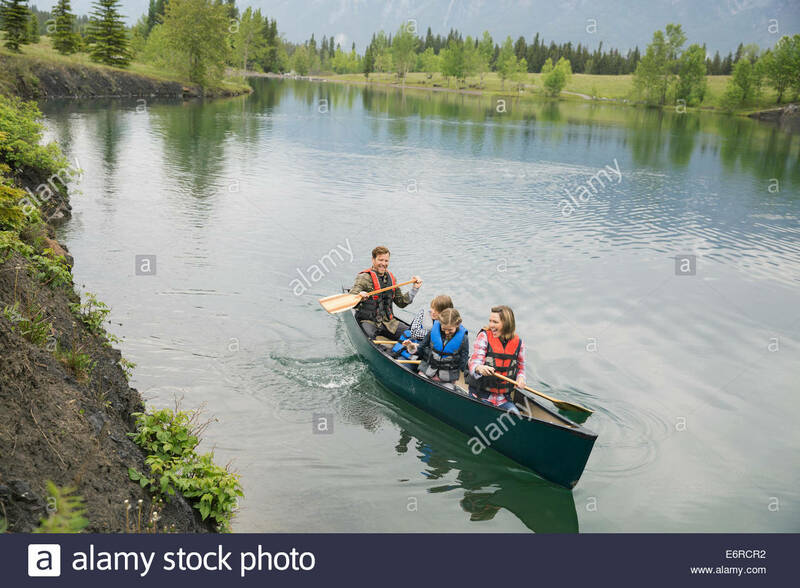 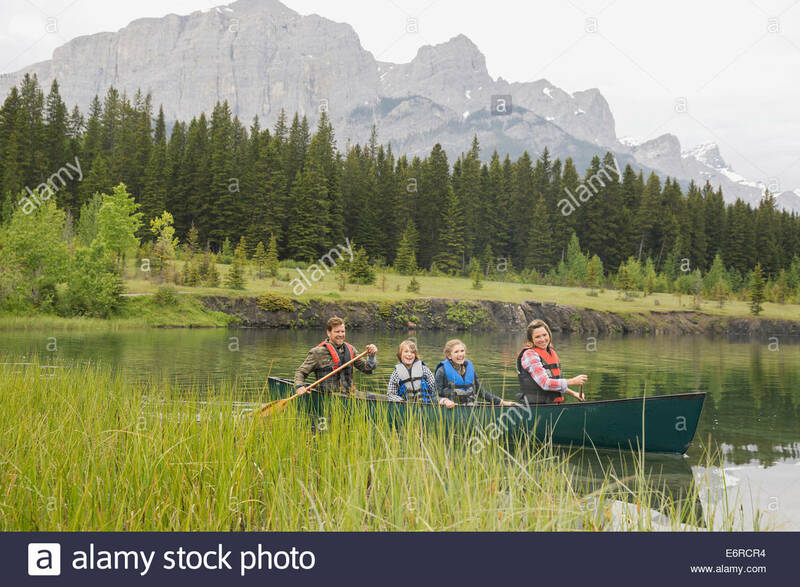 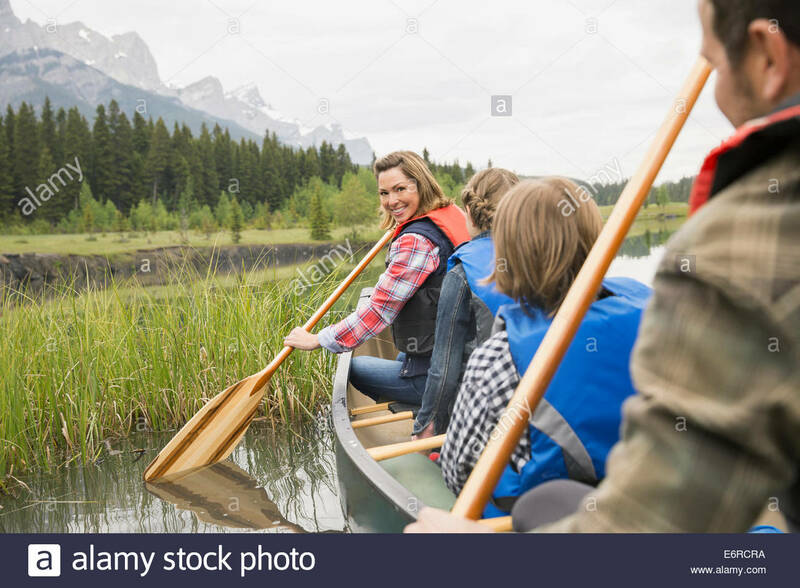 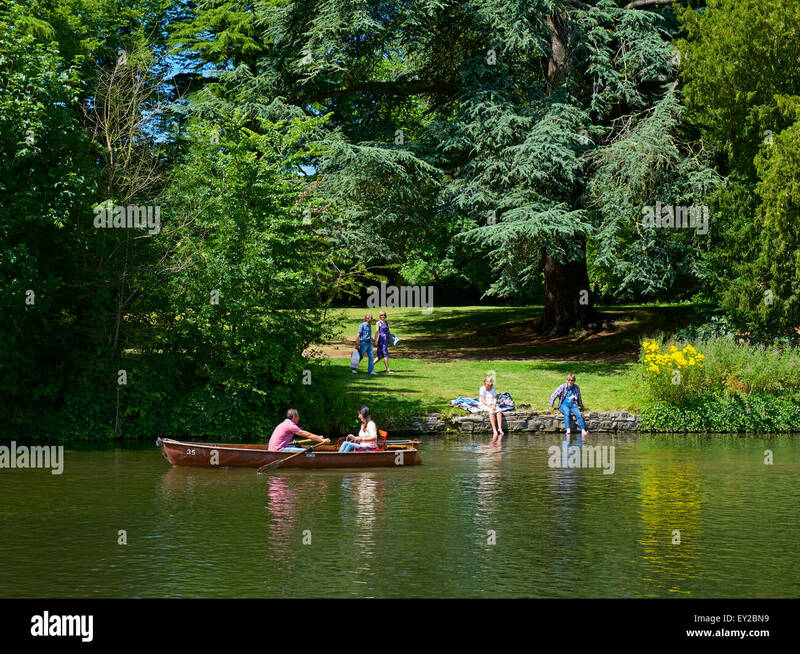 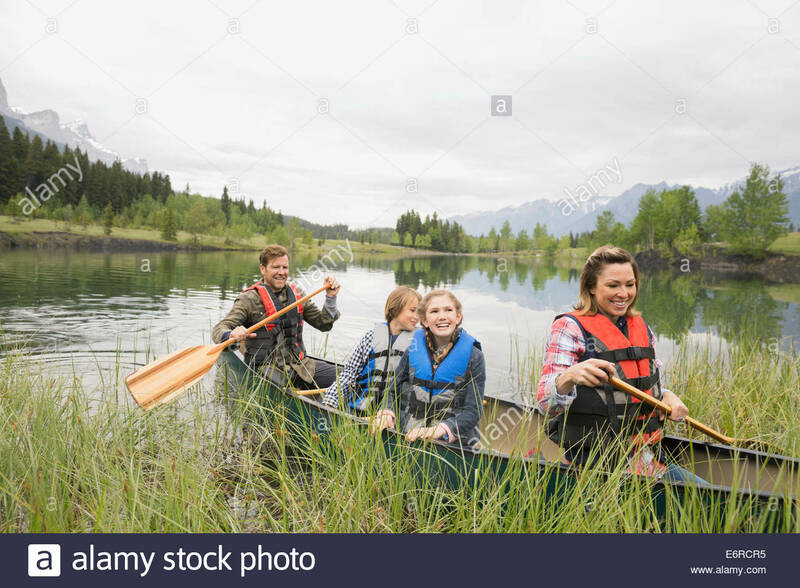 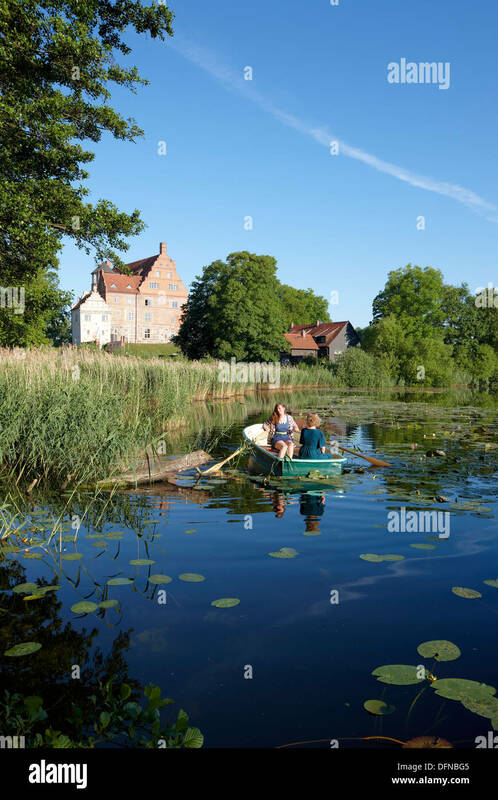 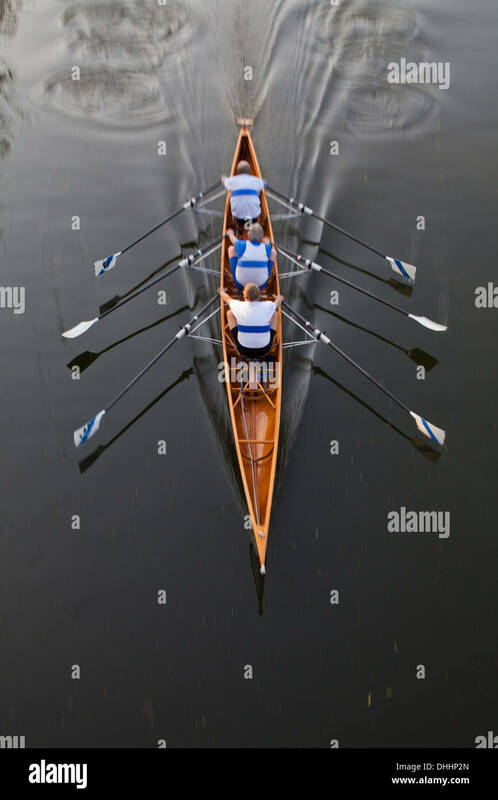 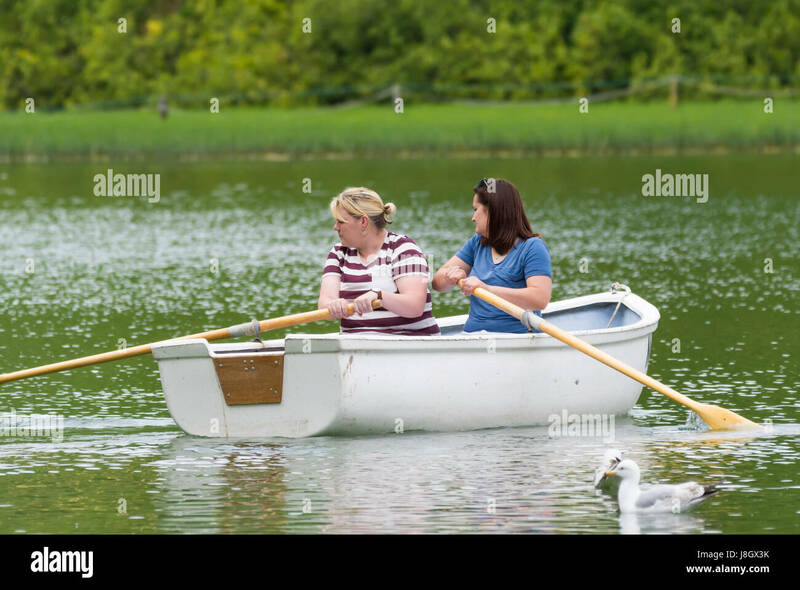 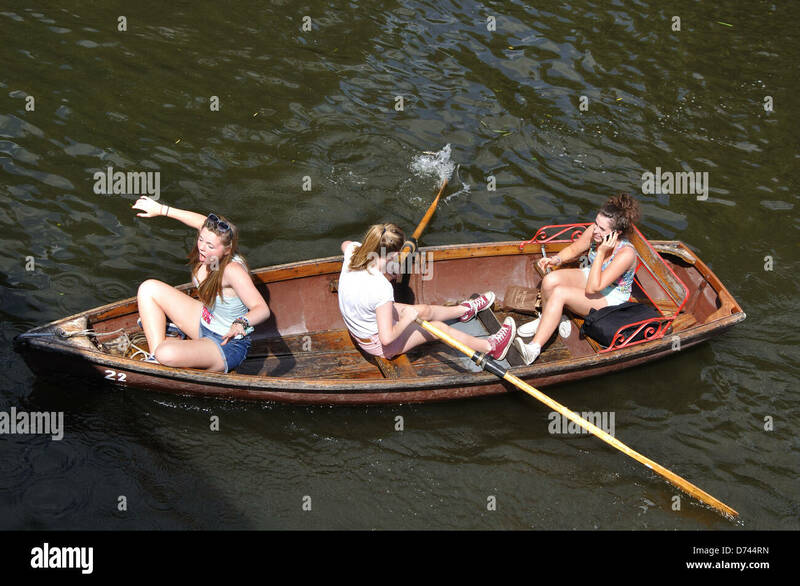 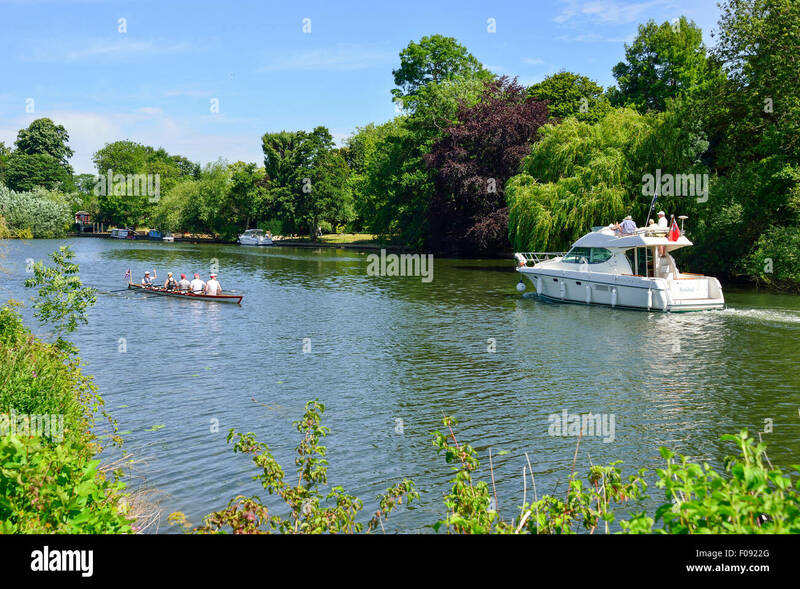 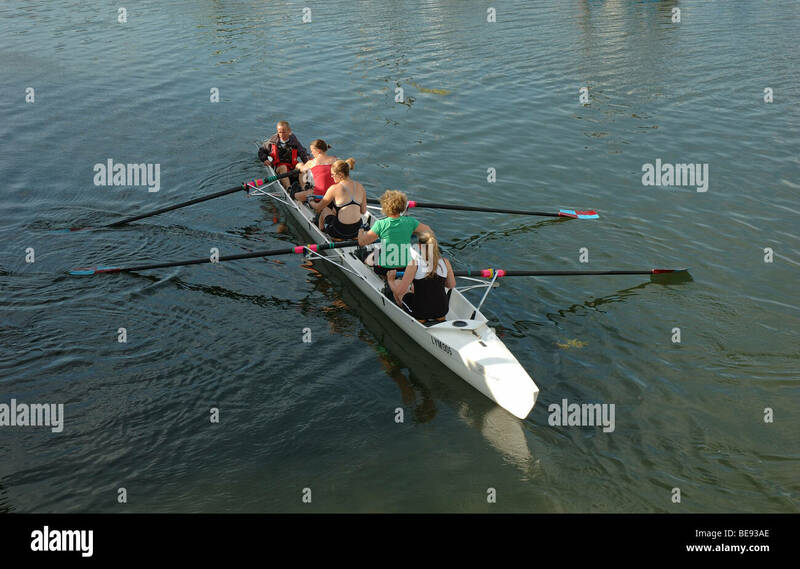 Female friends in a small wooden rowing boat on a boating lake in Spring. 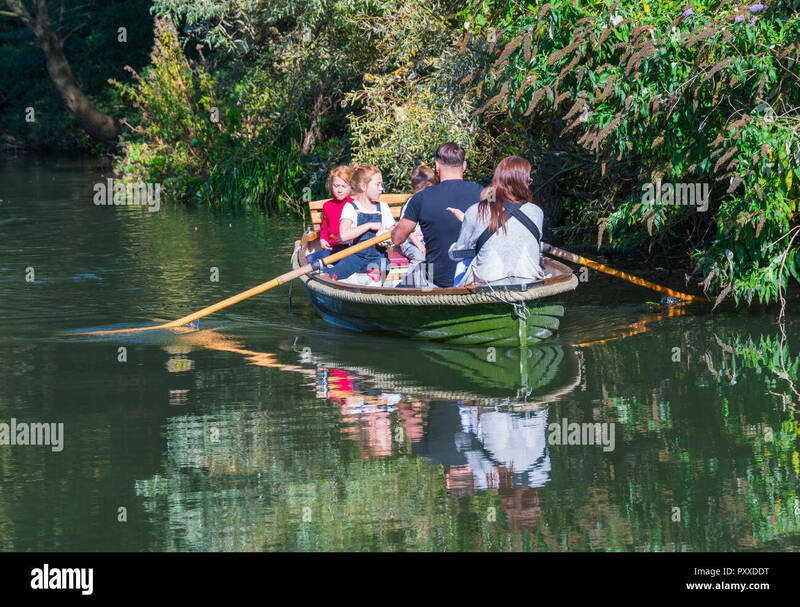 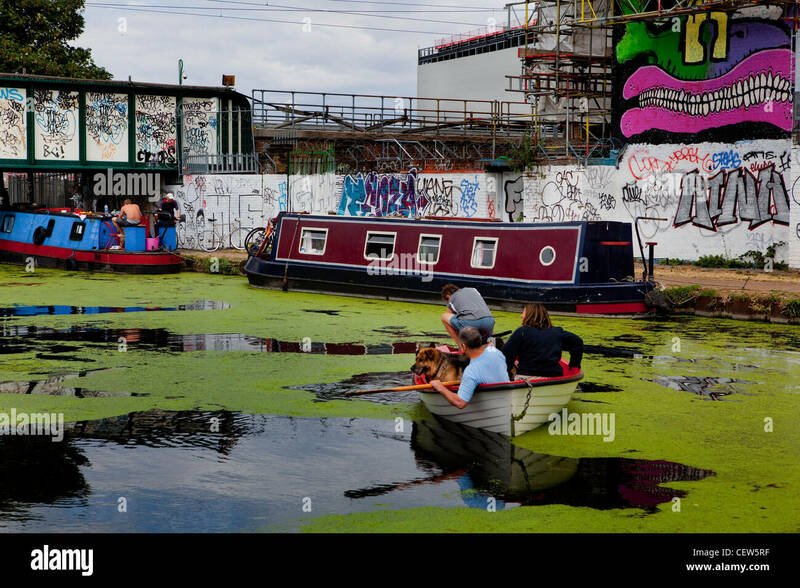 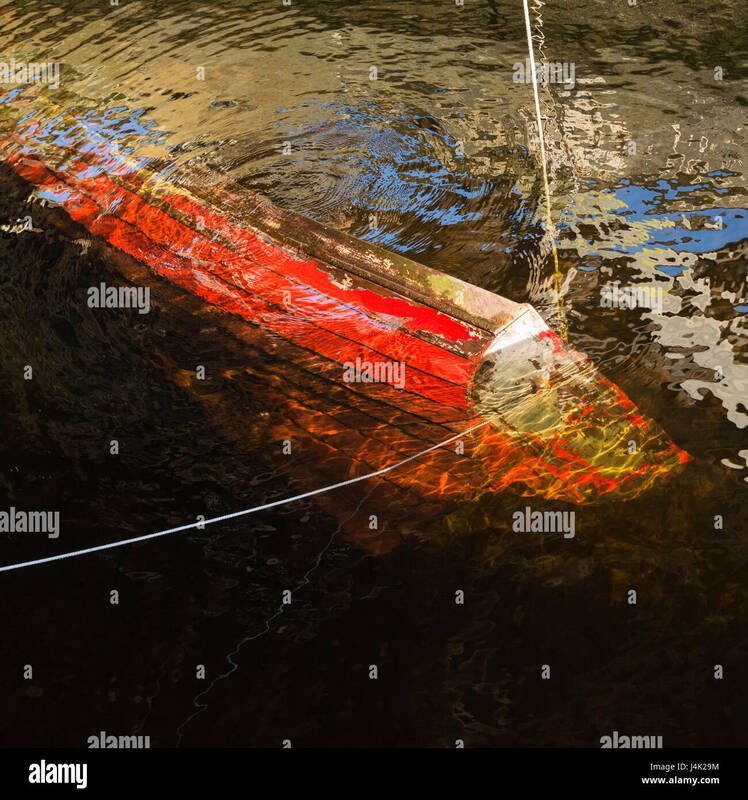 Family in a small rowing boat showing reflections in the water on a canal in Autumn, UK. 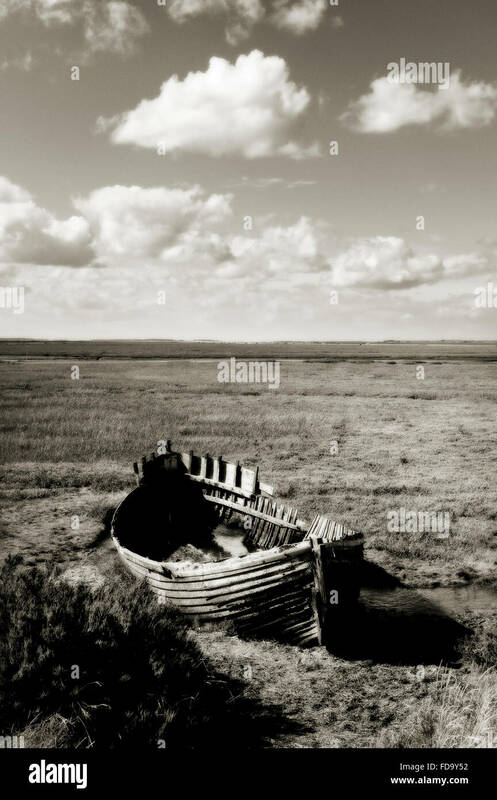 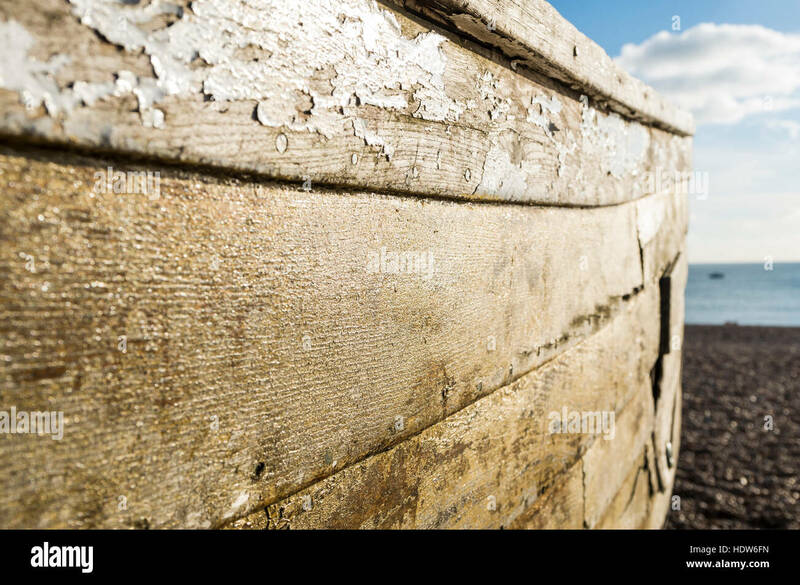 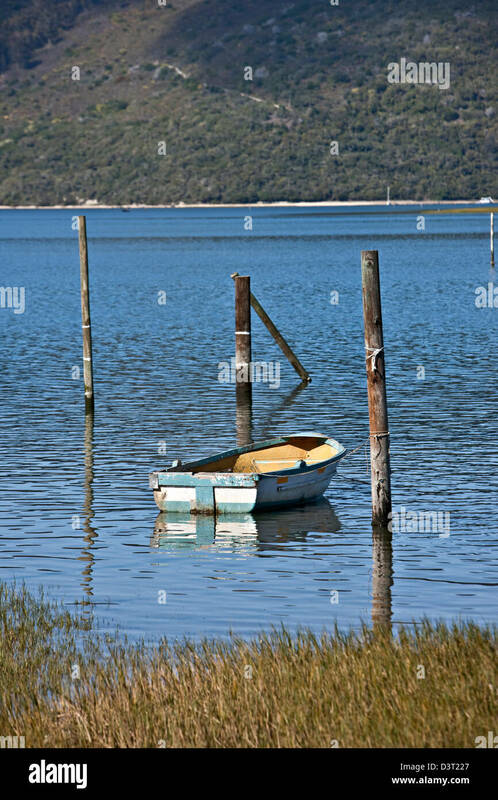 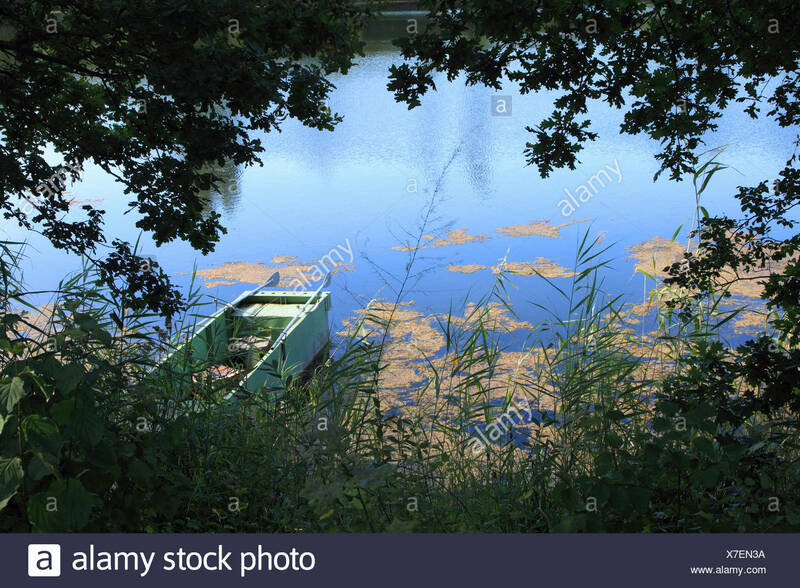 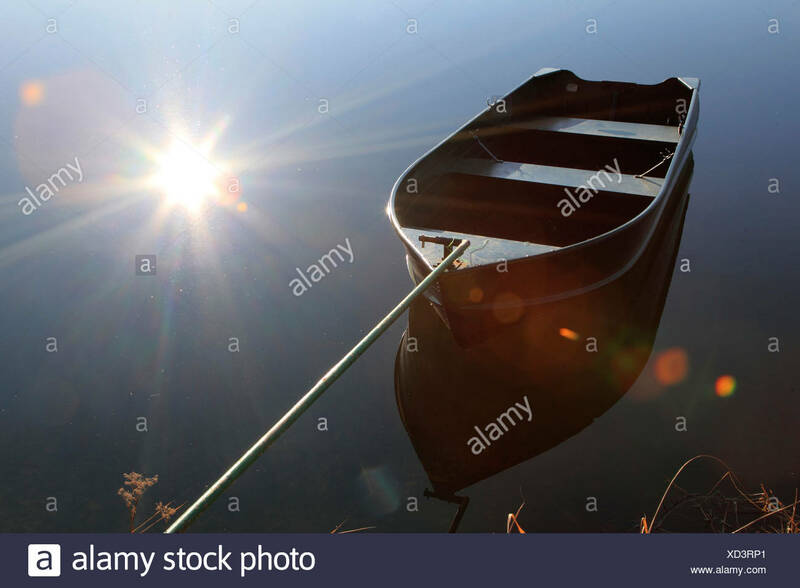 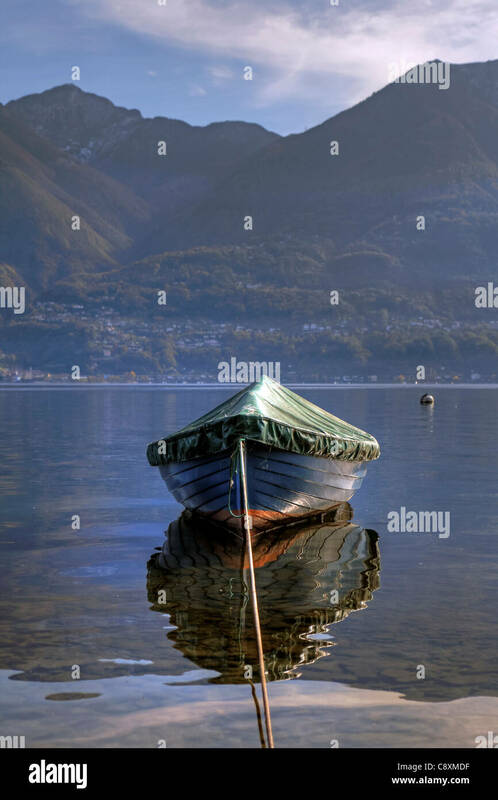 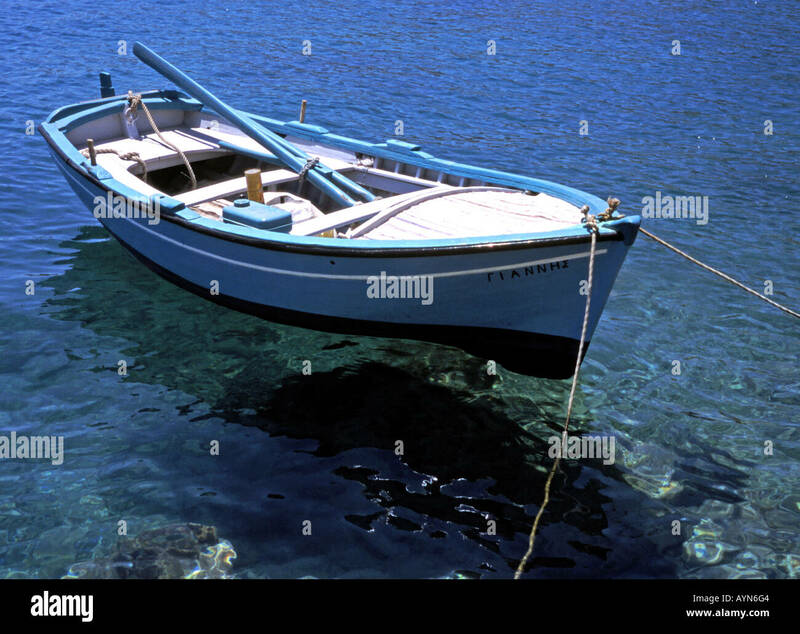 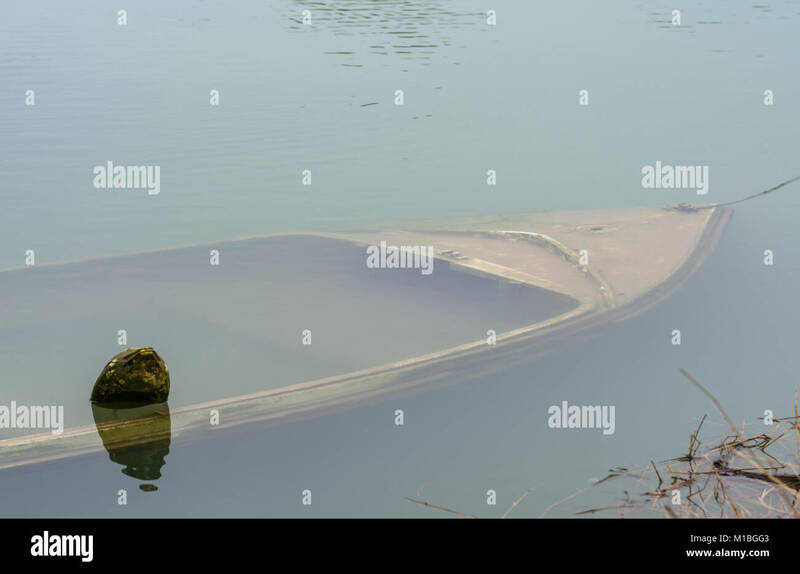 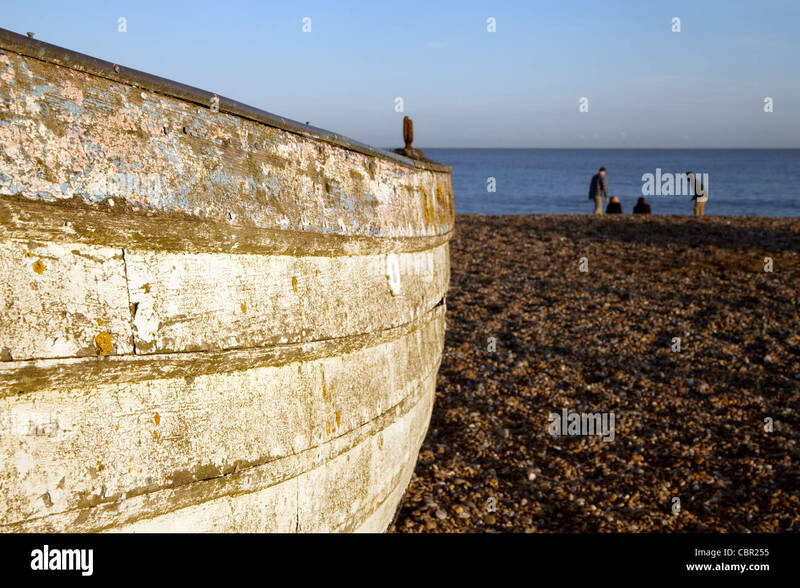 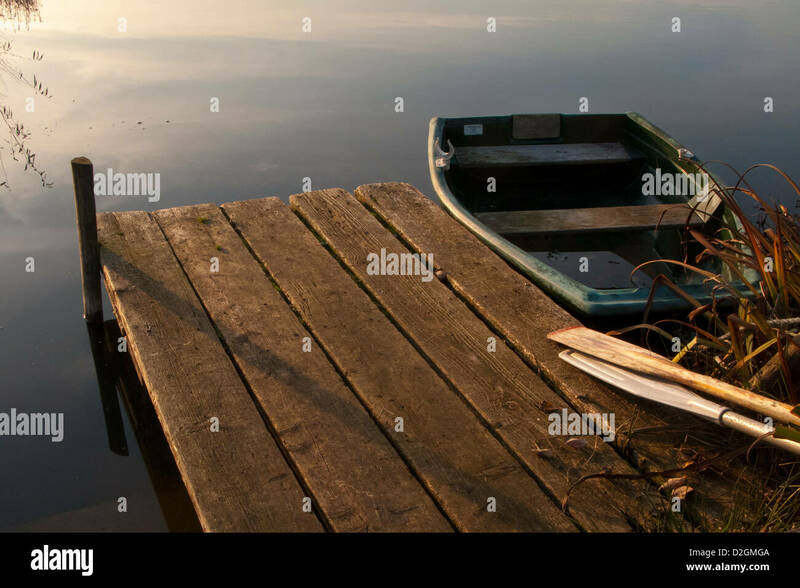 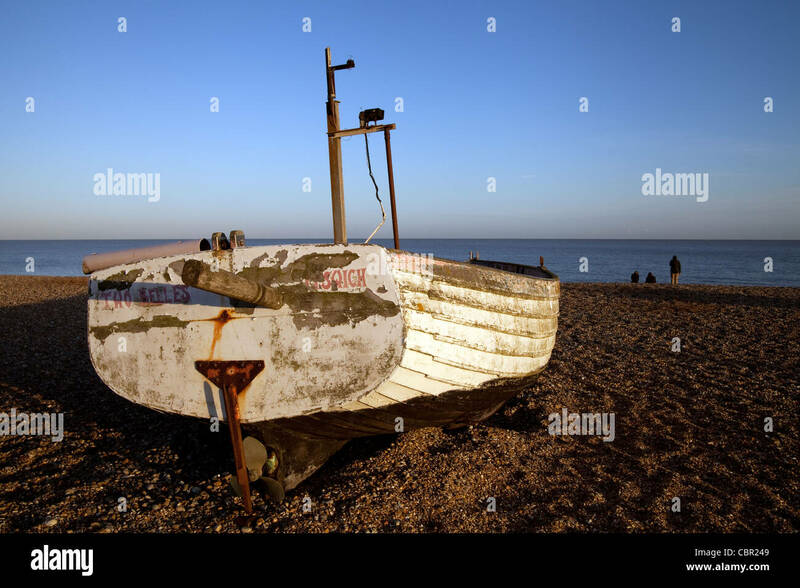 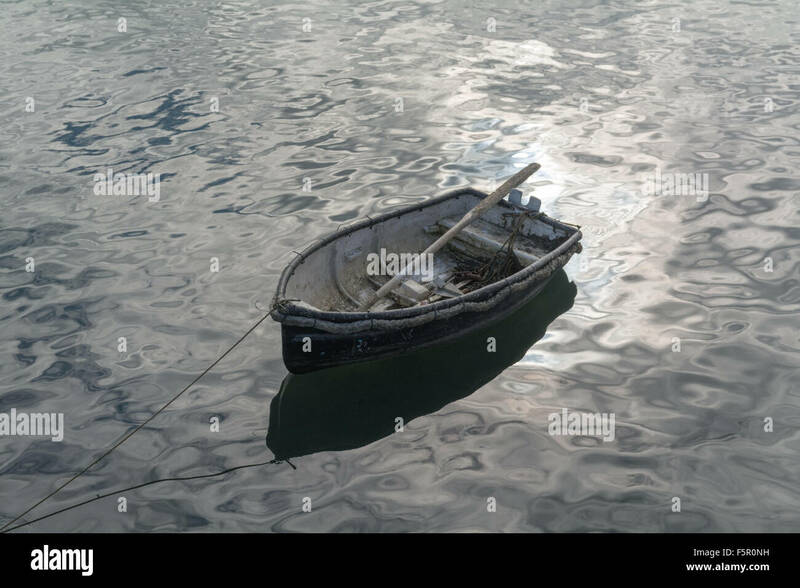 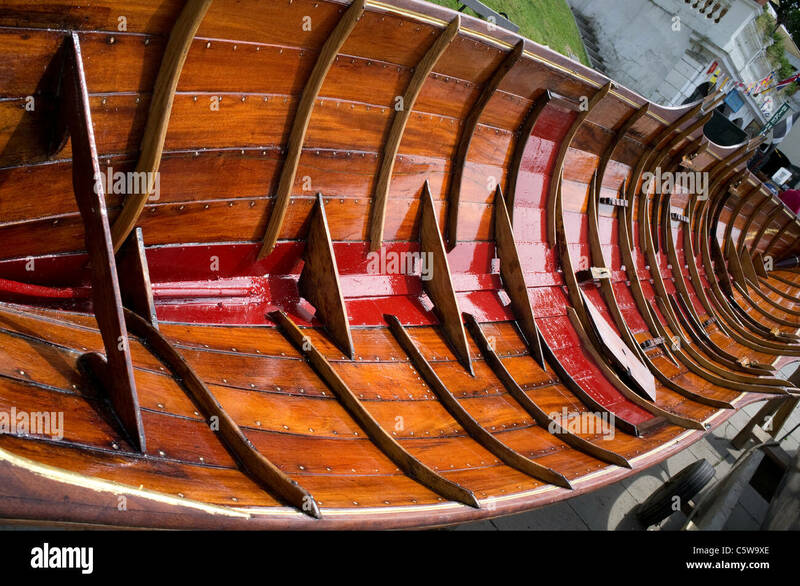 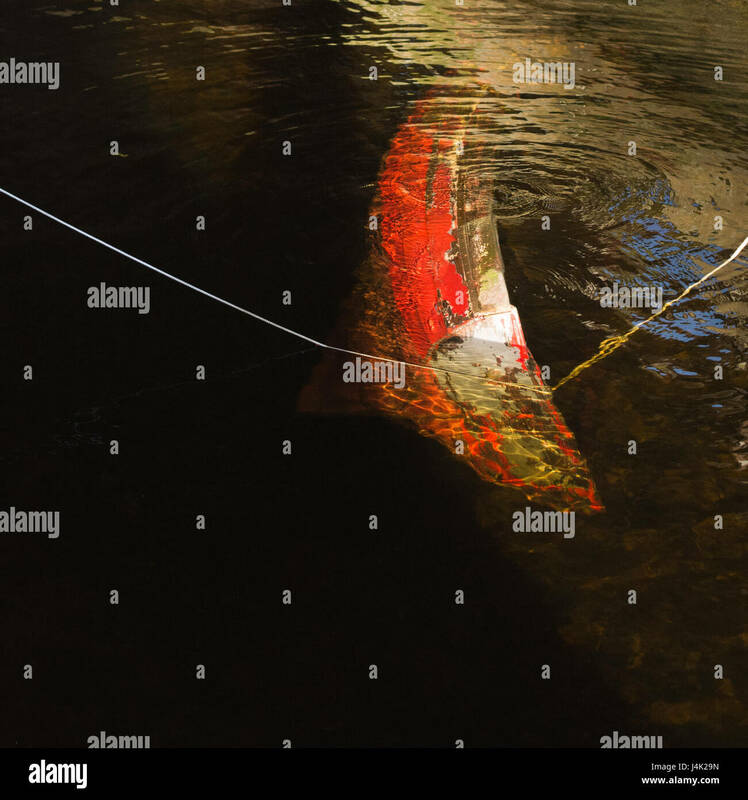 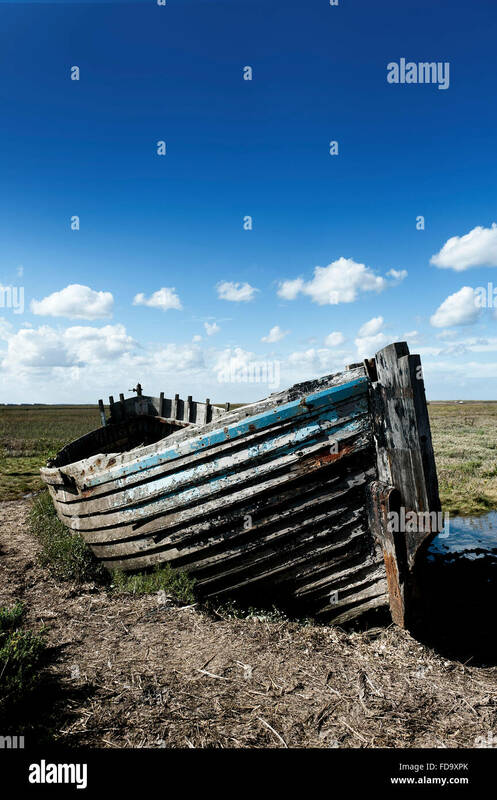 Small abandoned wooden rowing boat sinking and covered with water. 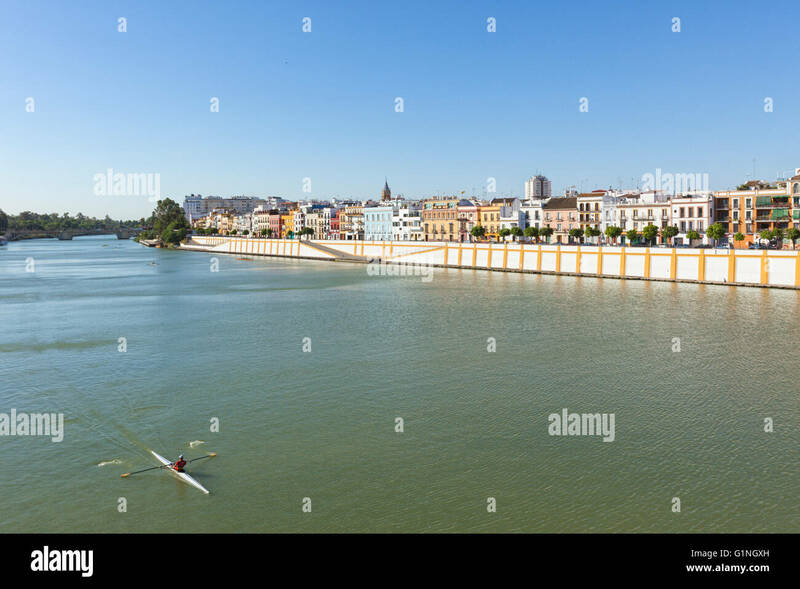 Waterfront of Triana neighborhood on Guadalquivir river, Seville, Spain. 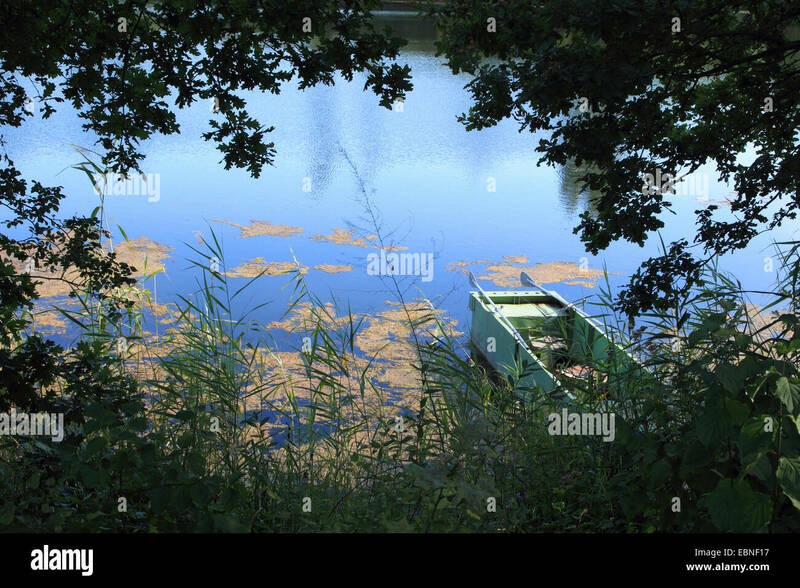 Rowing boat in foreground. 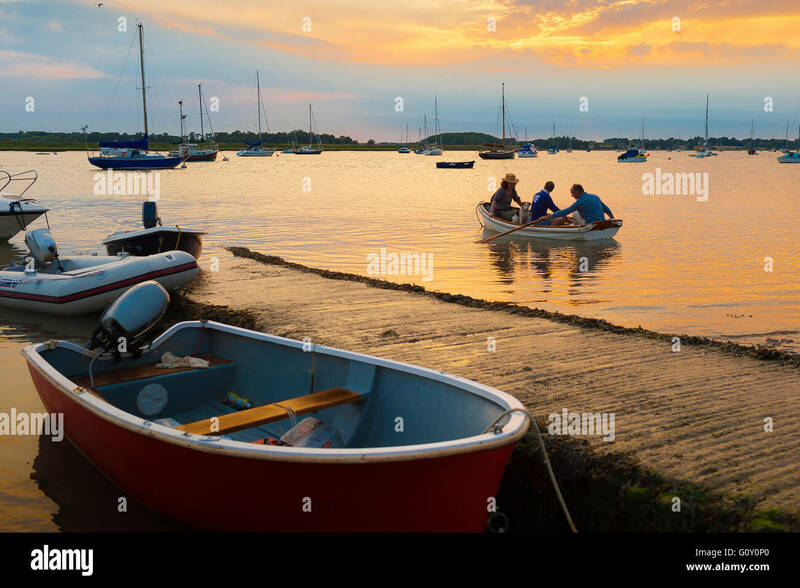 Rowing boat people sunset, view of people in a rowing boat near the wooden jetty on the River Deben in Ramsholt, Suffolk, England. 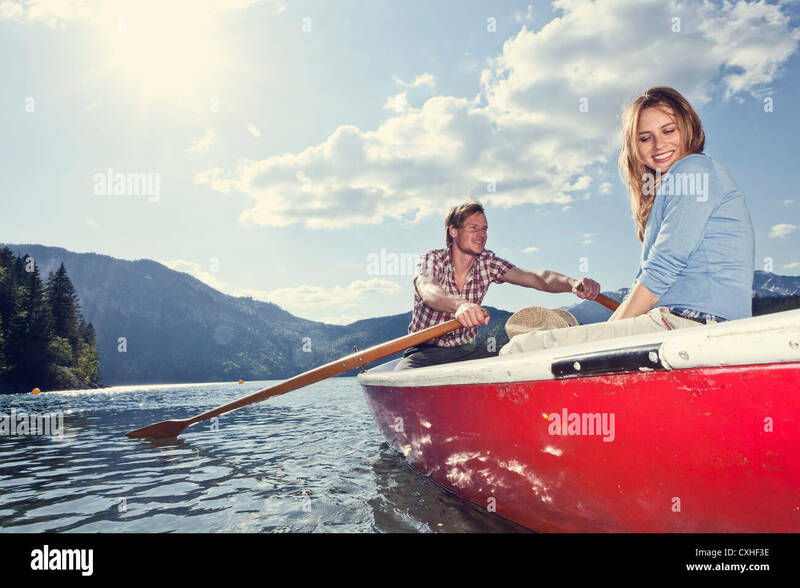 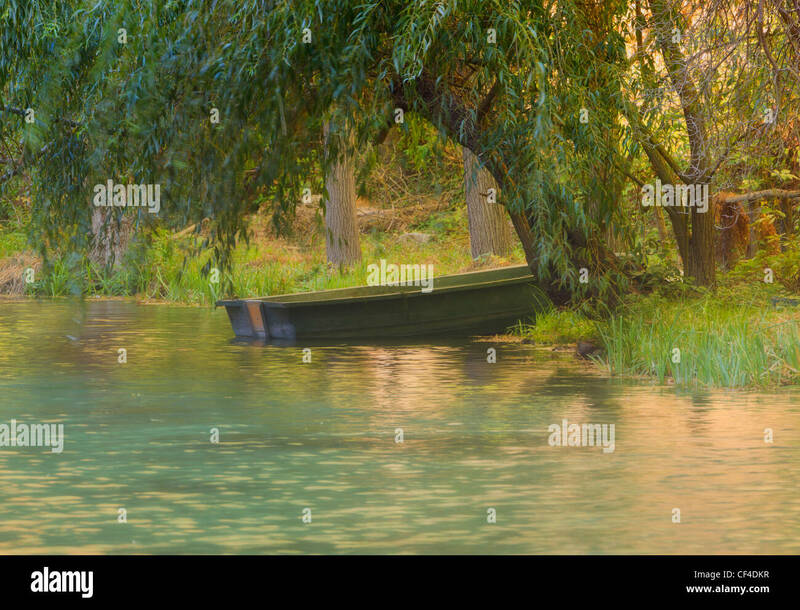 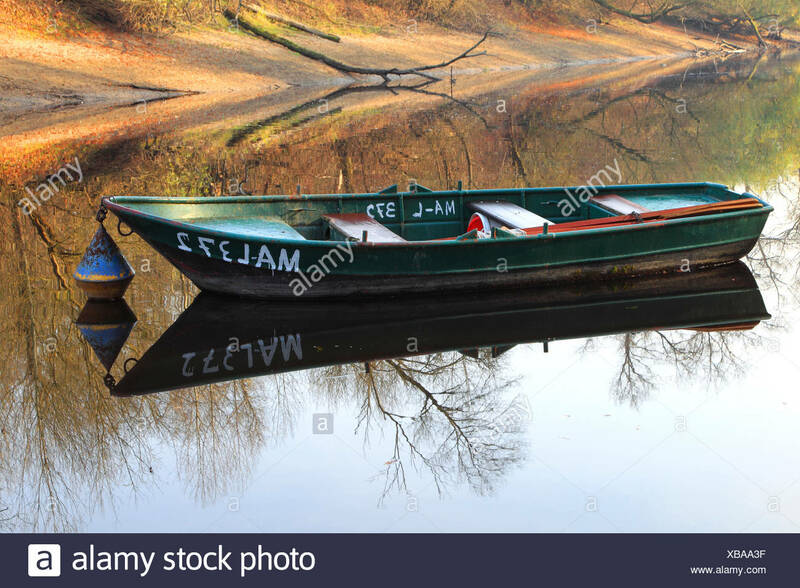 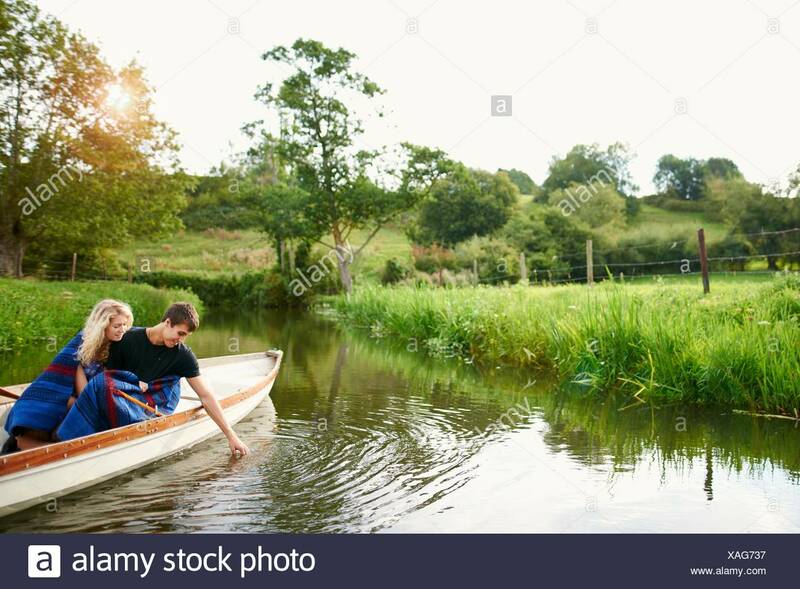 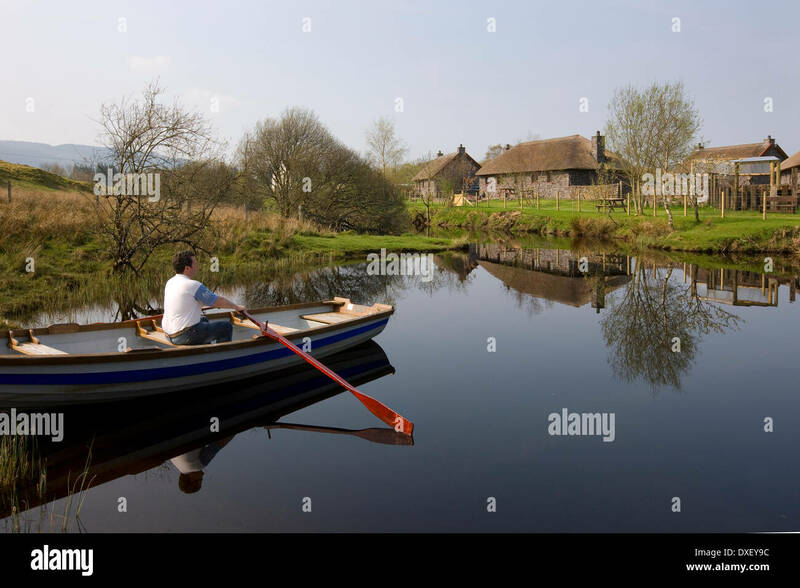 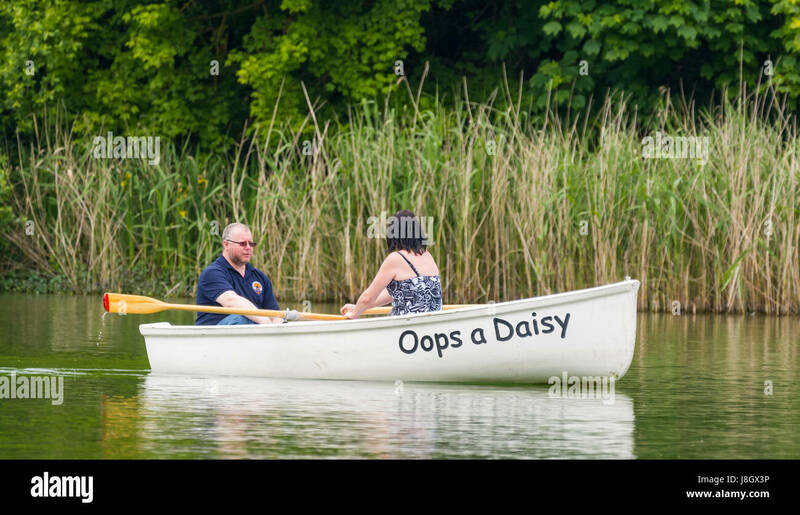 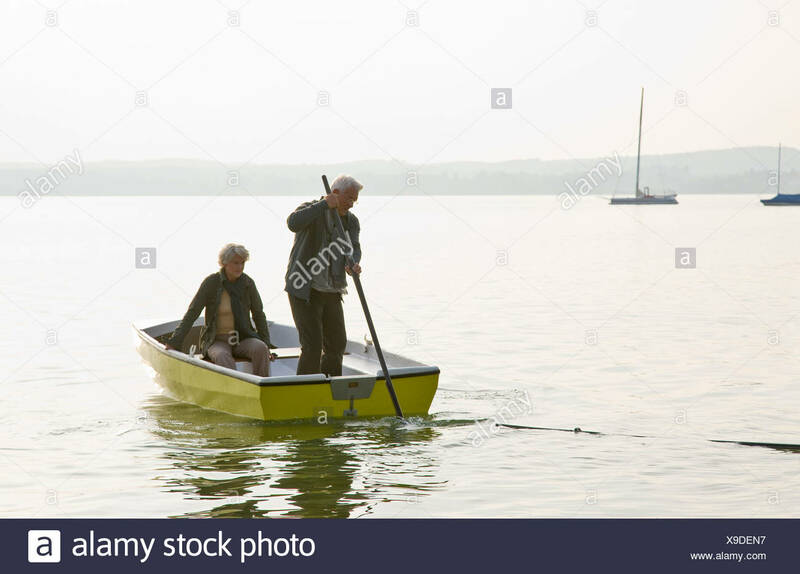 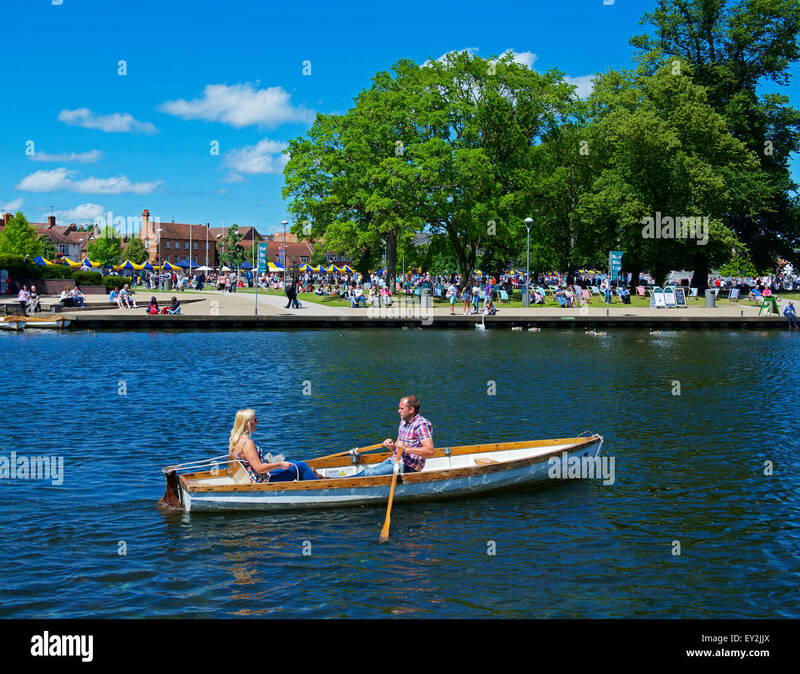 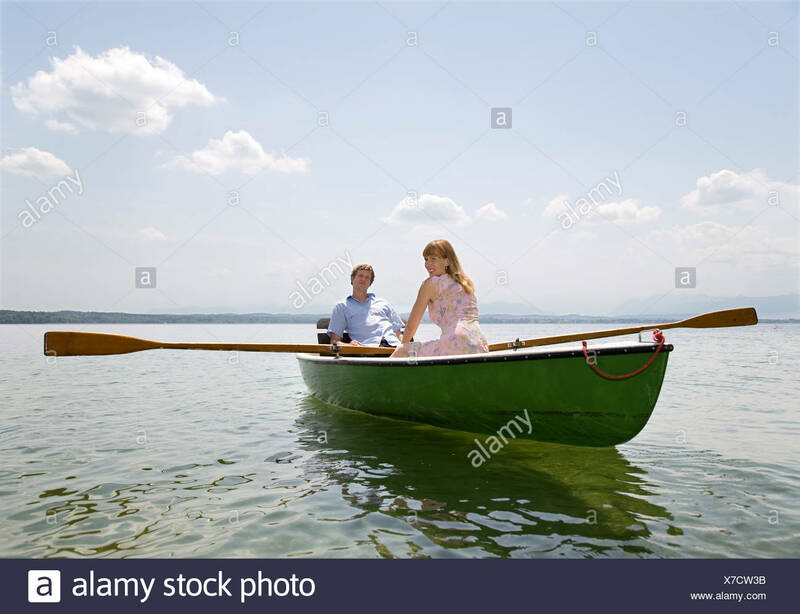 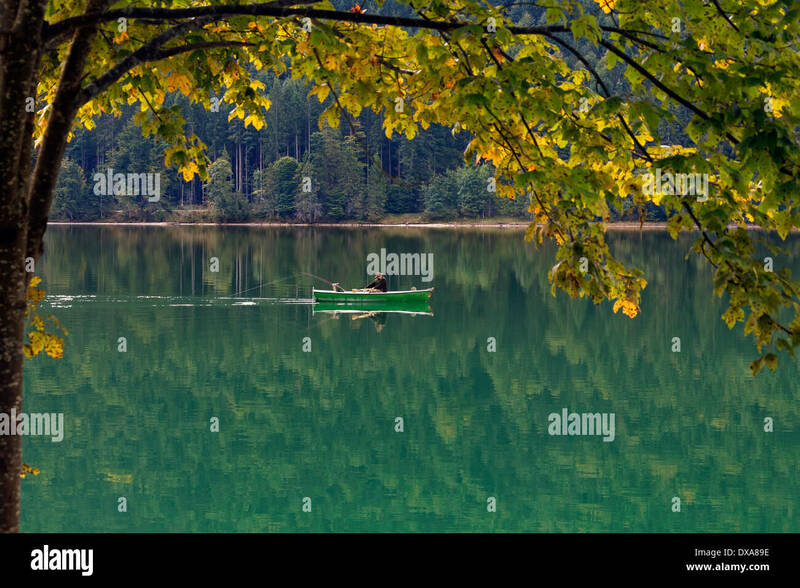 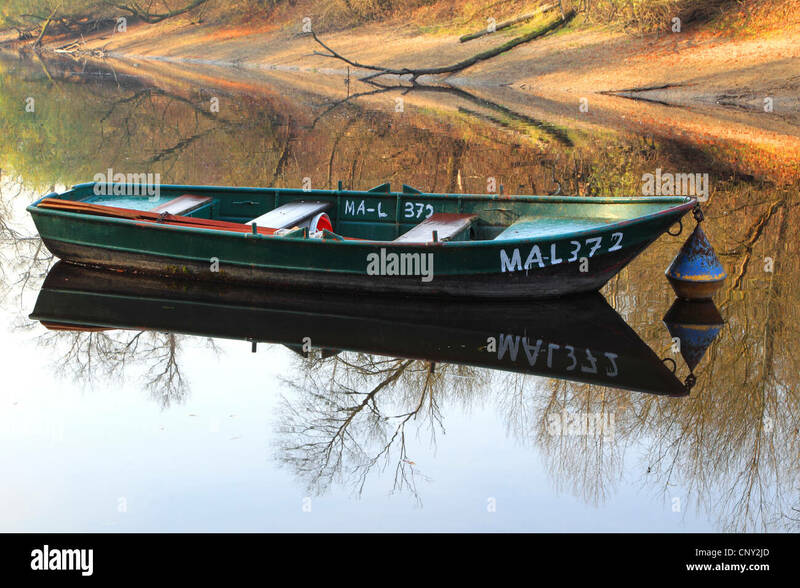 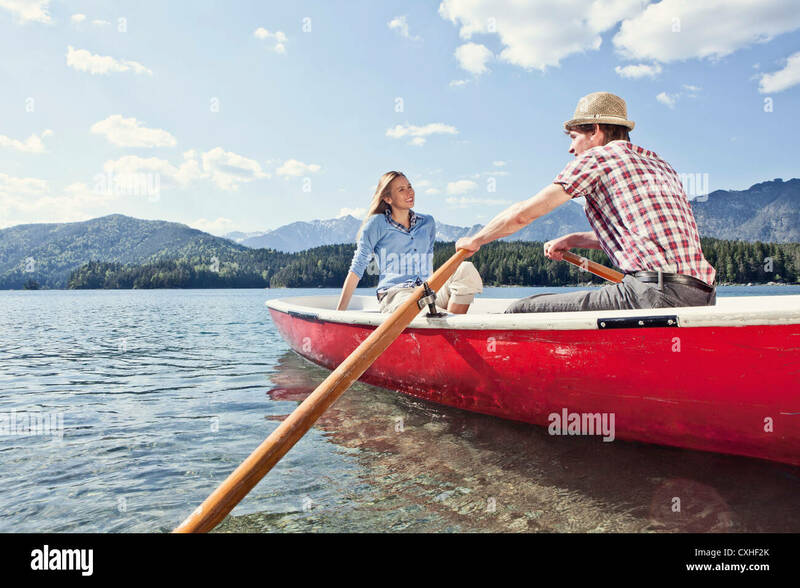 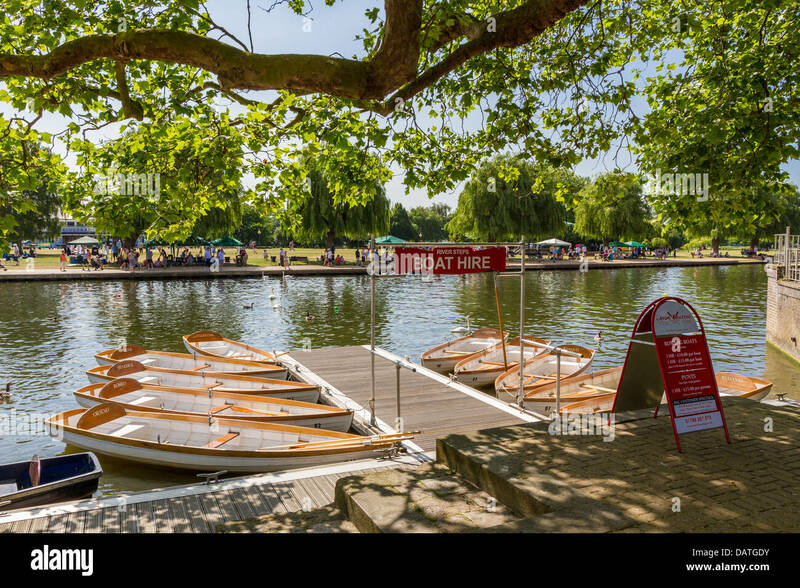 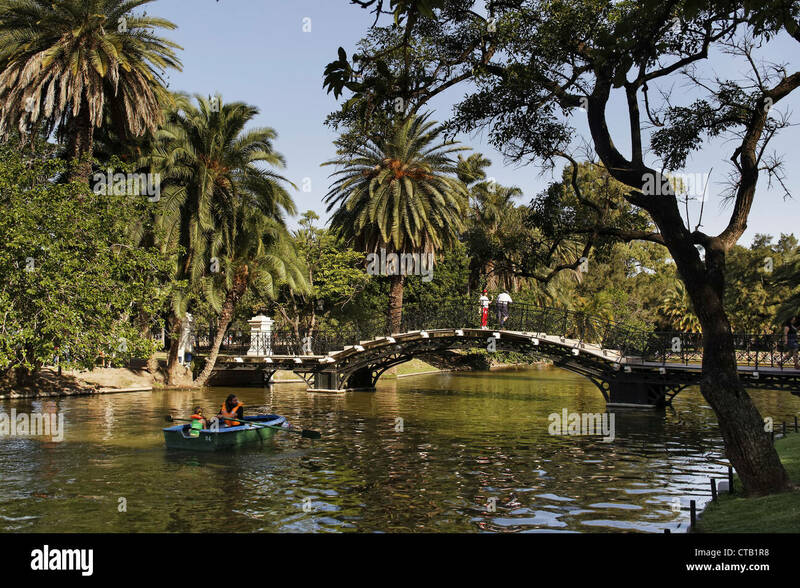 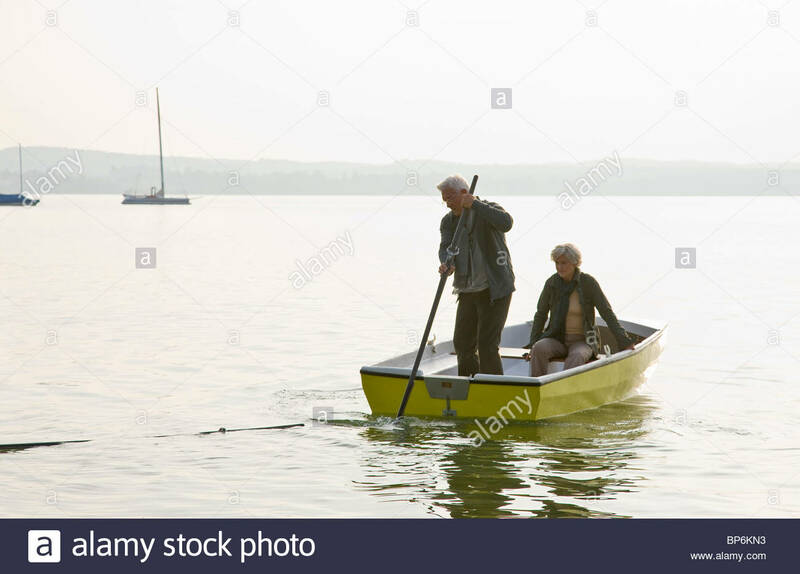 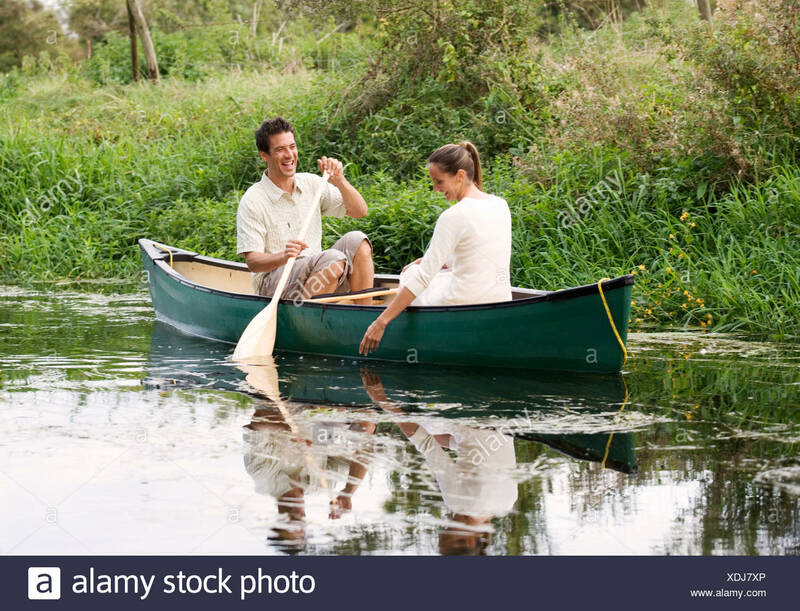 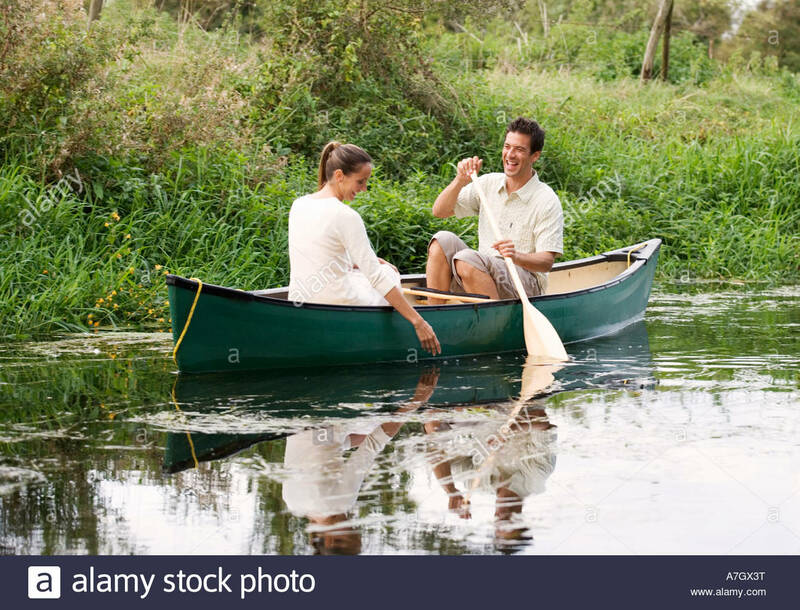 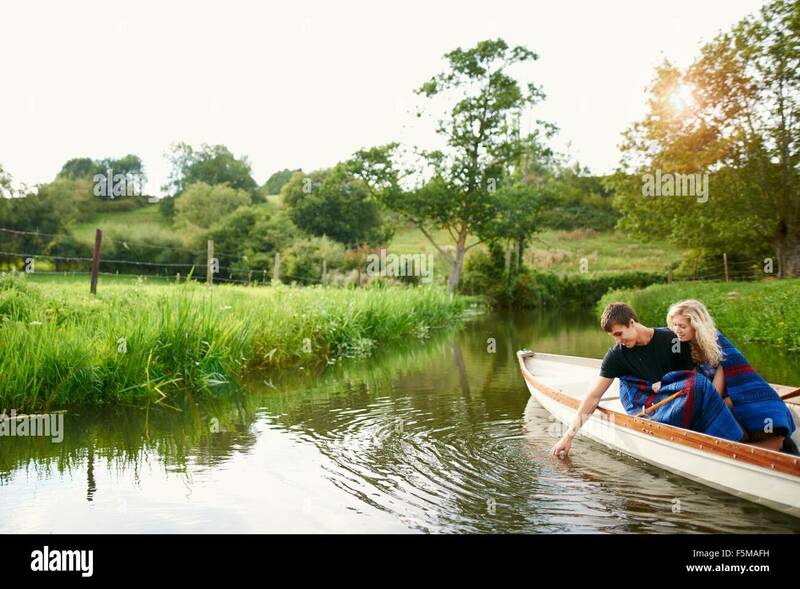 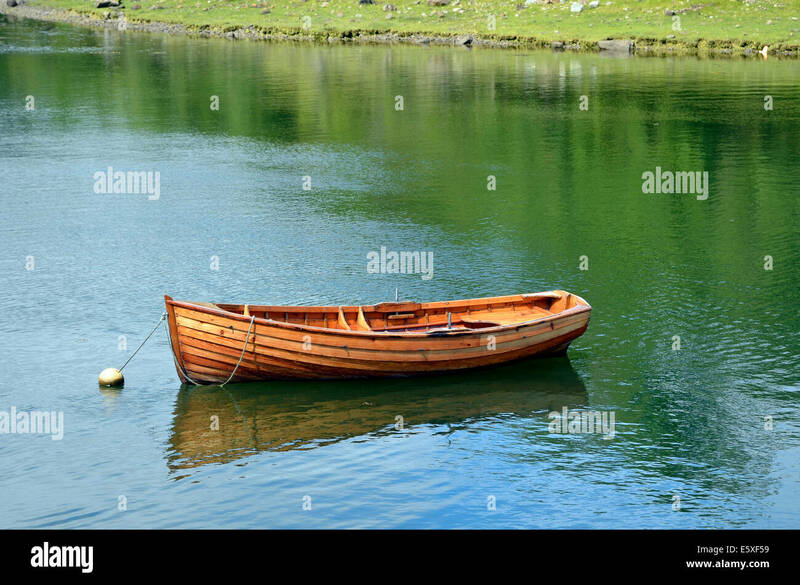 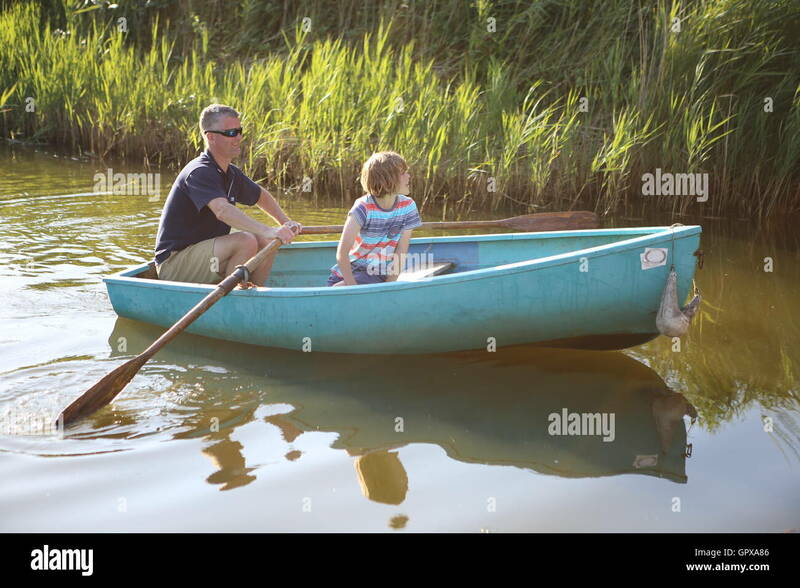 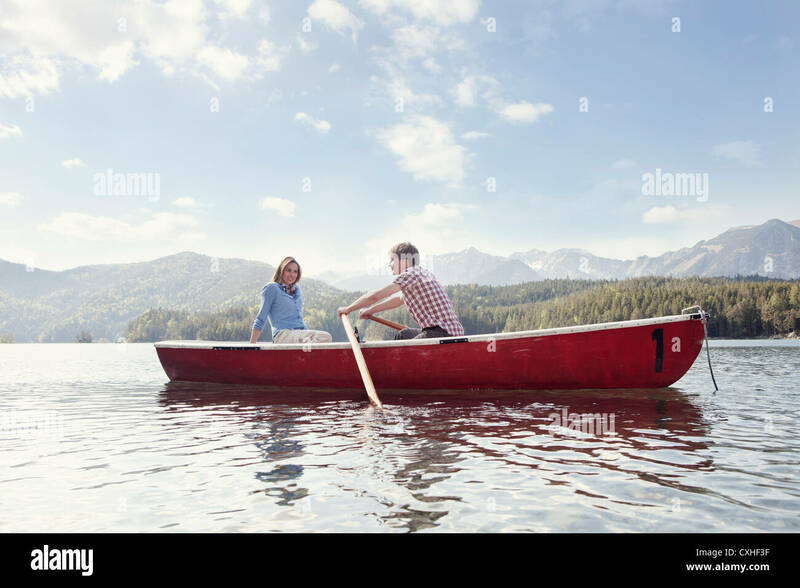 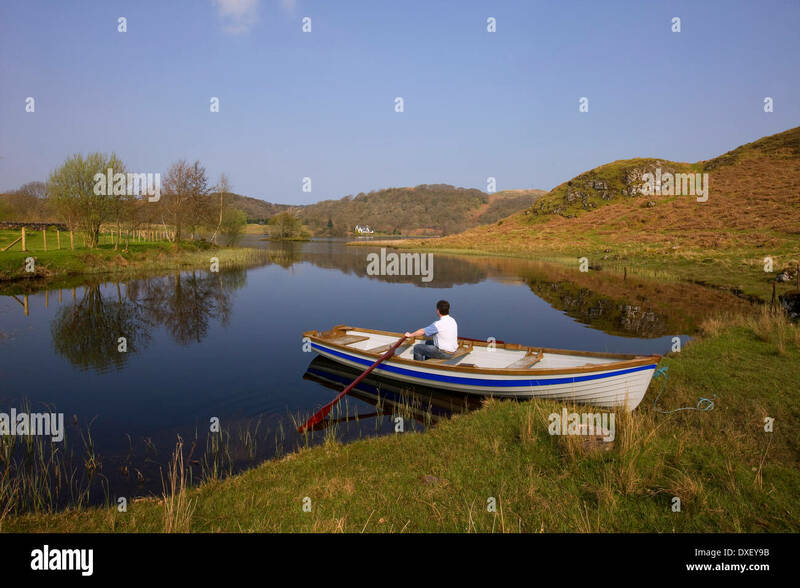 Couple in a small wooden rowing boat on a boating lake in Spring. 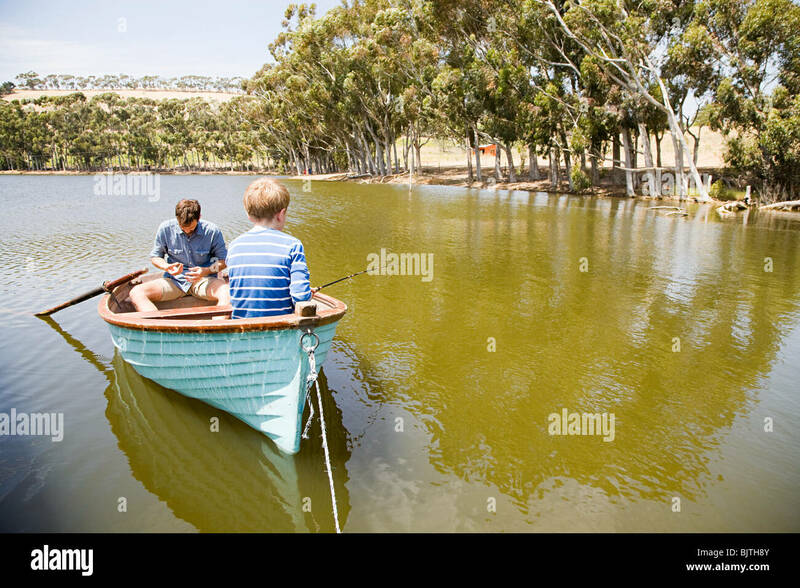 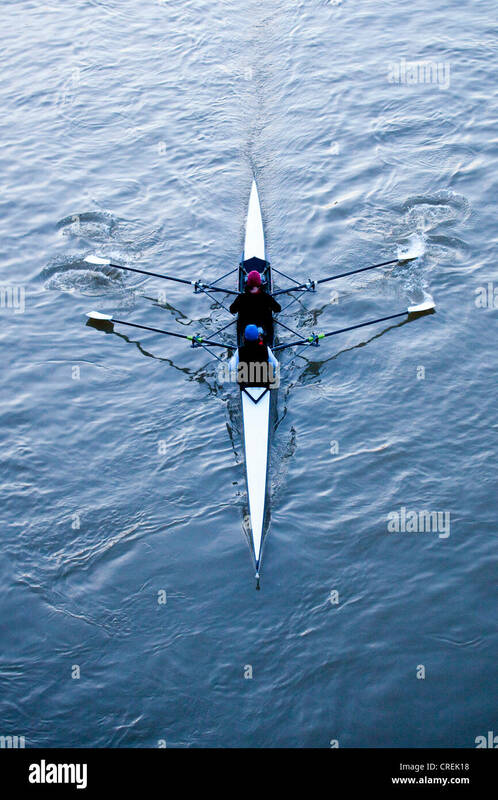 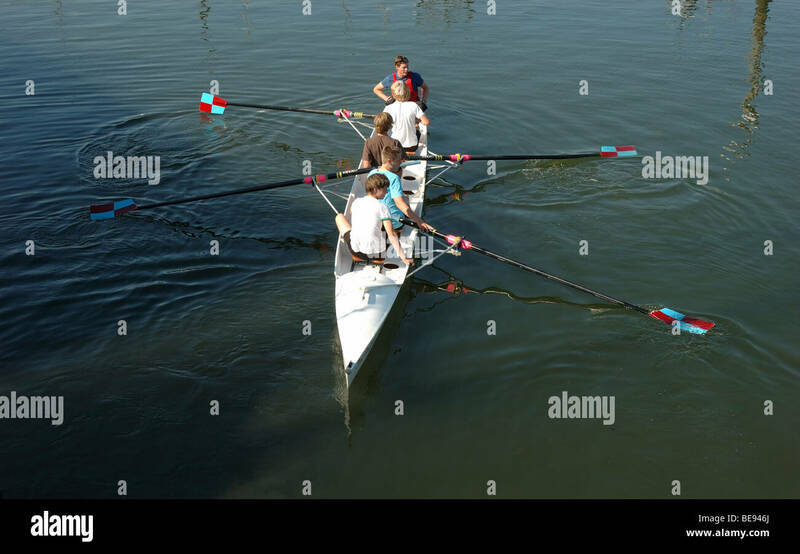 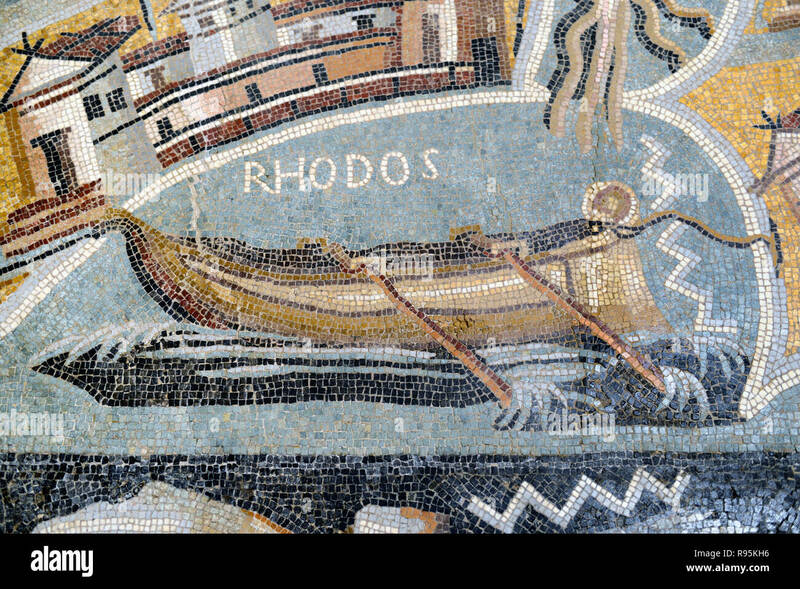 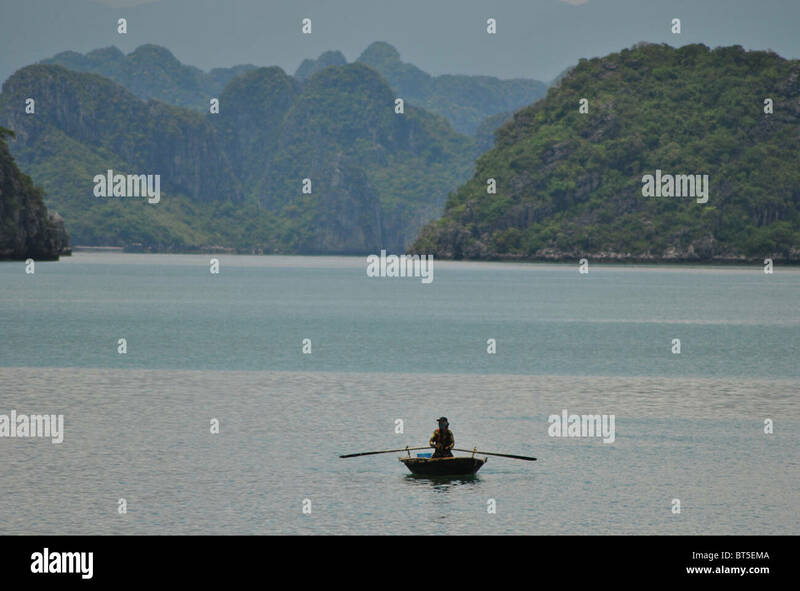 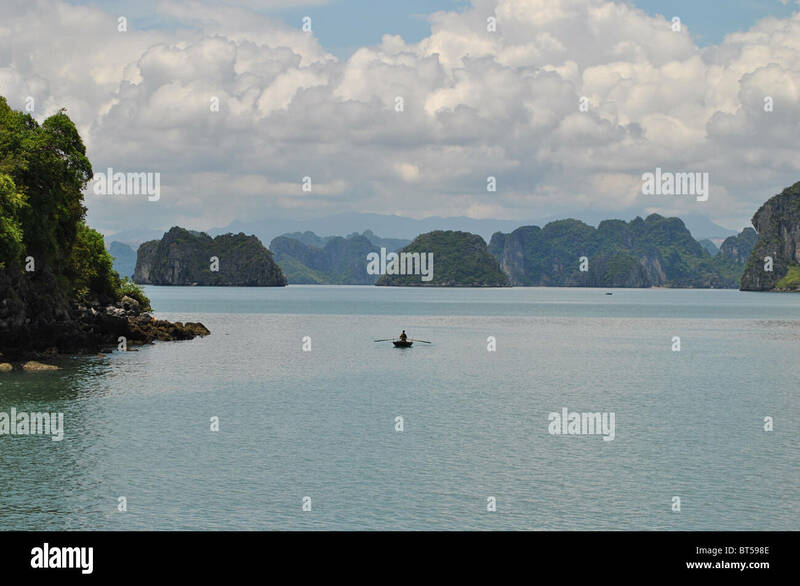 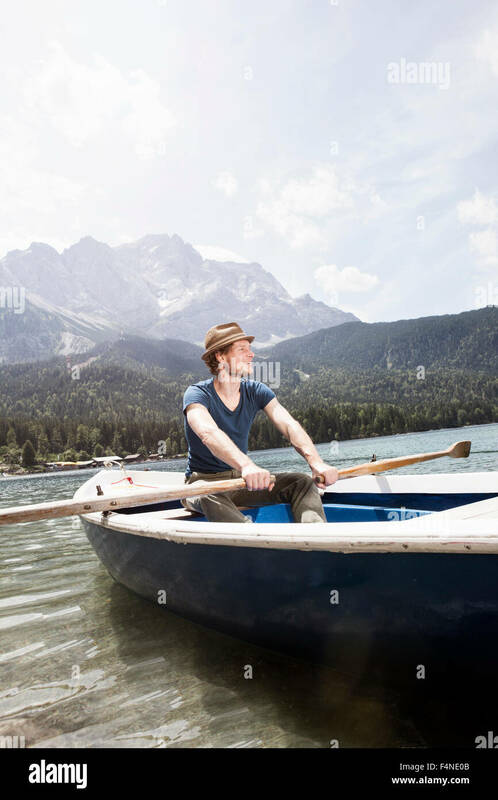 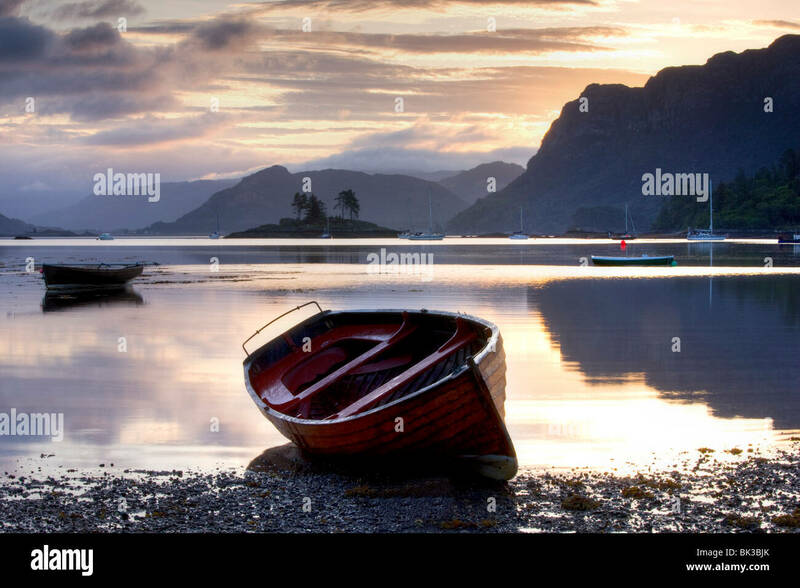 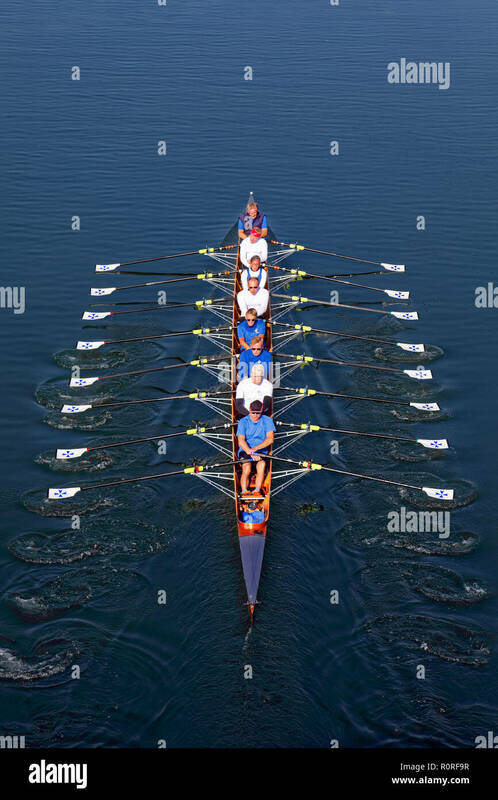 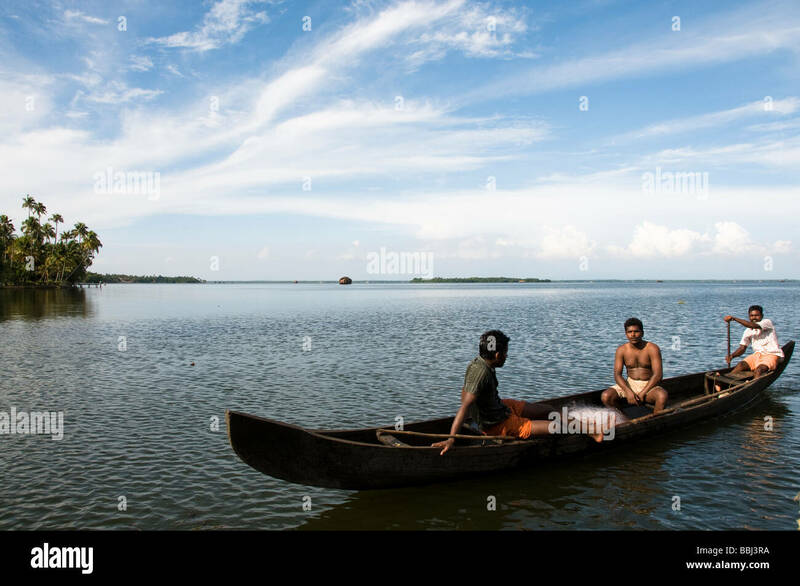 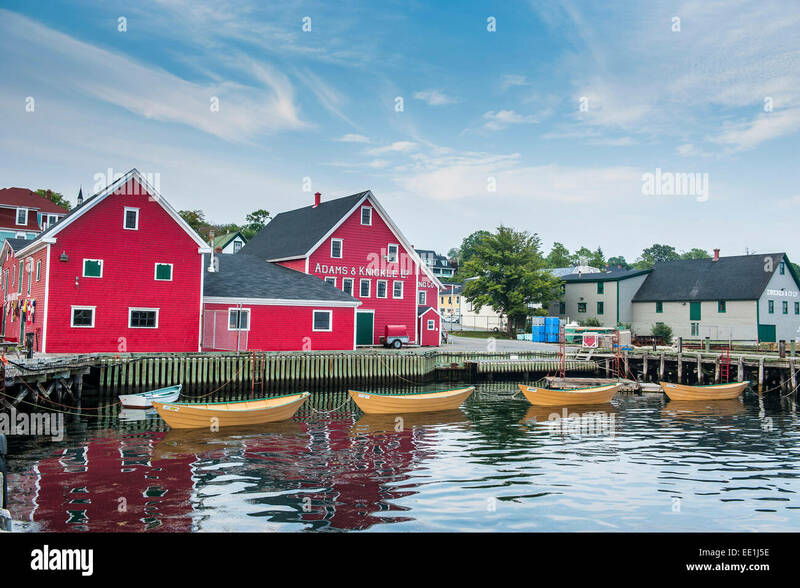 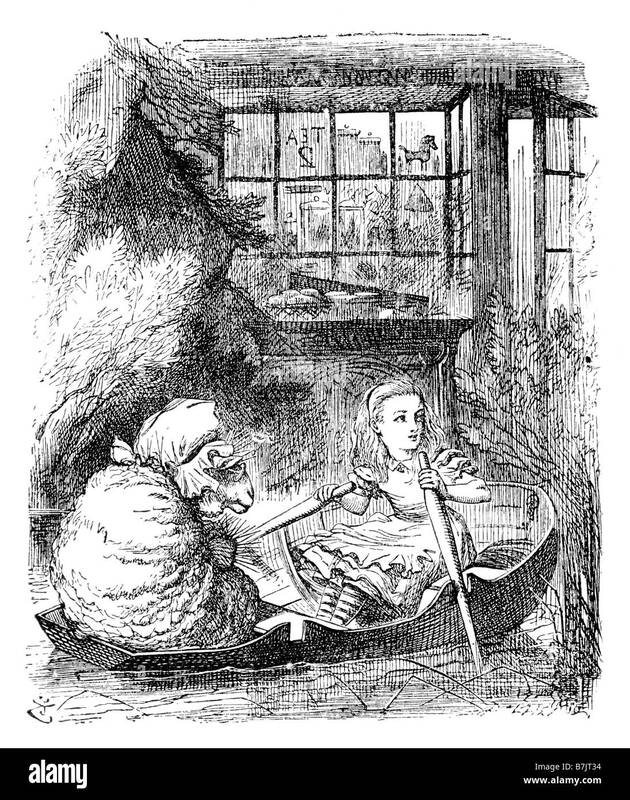 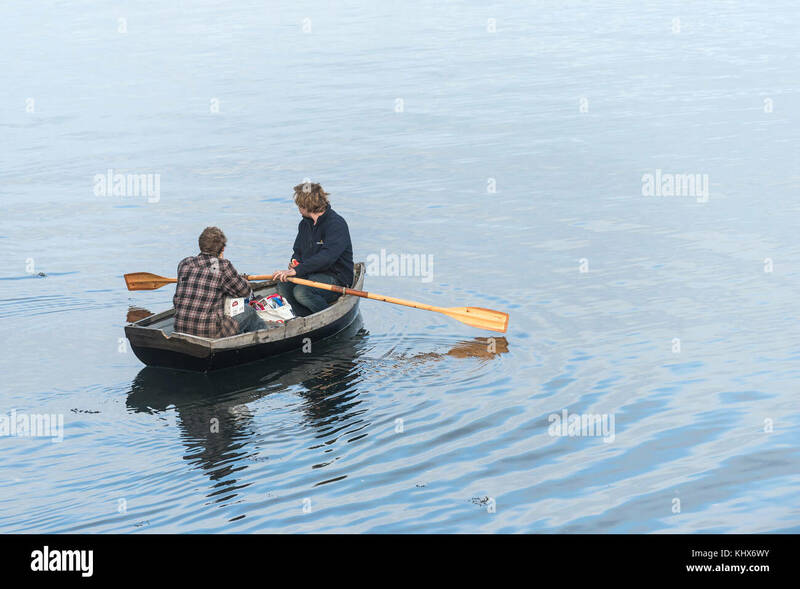 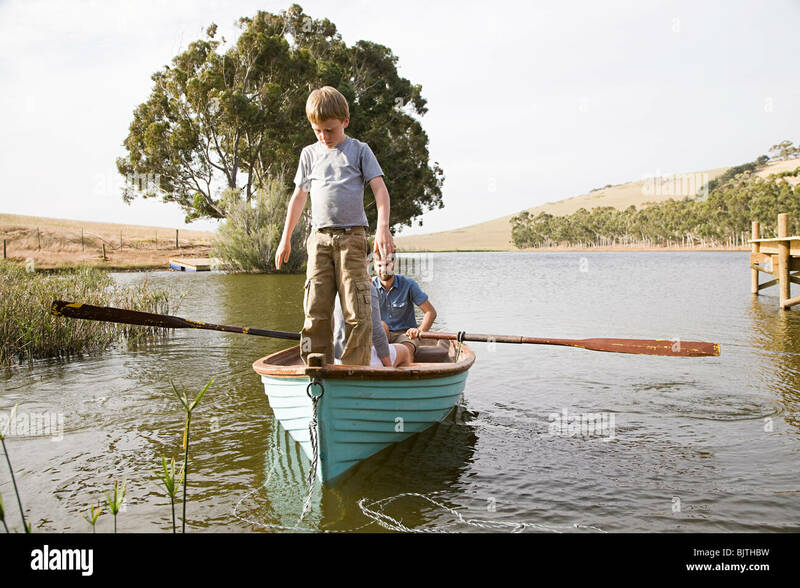 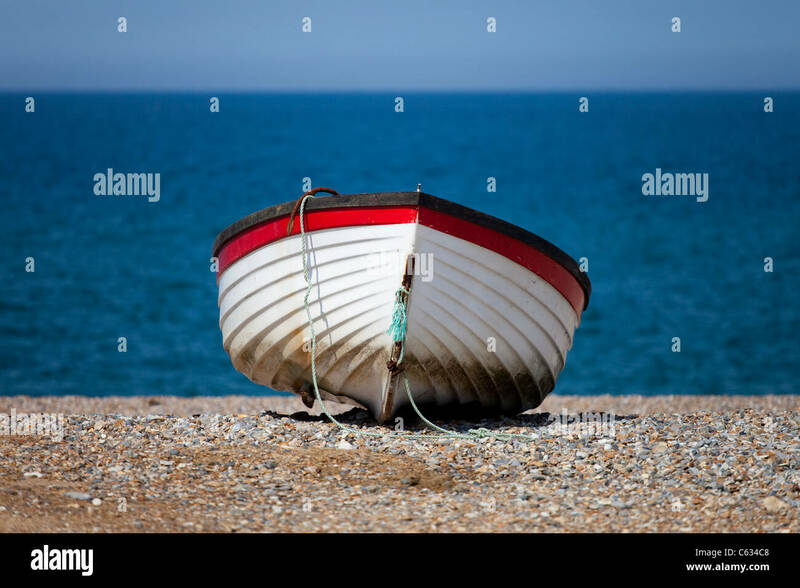 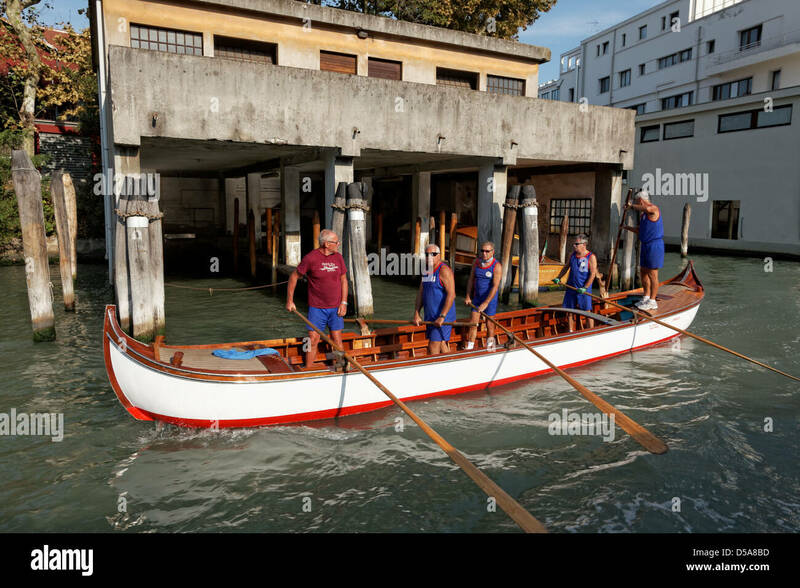 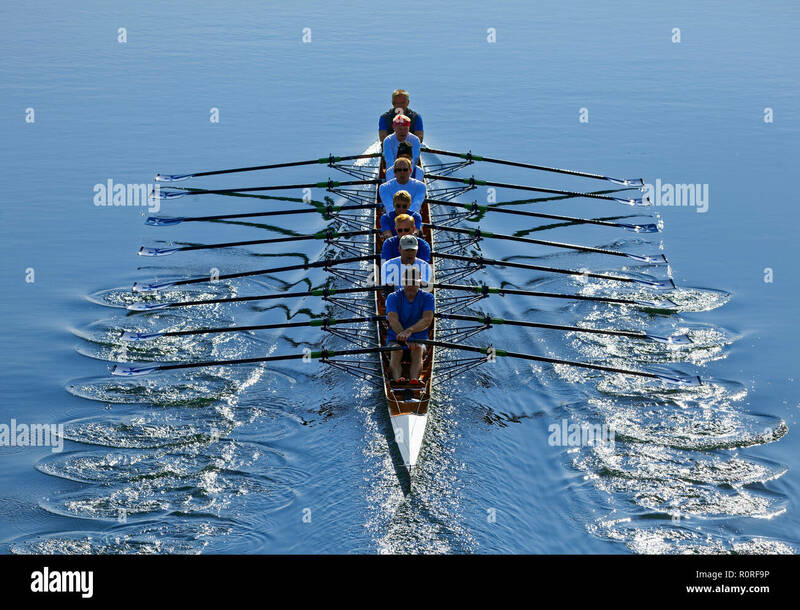 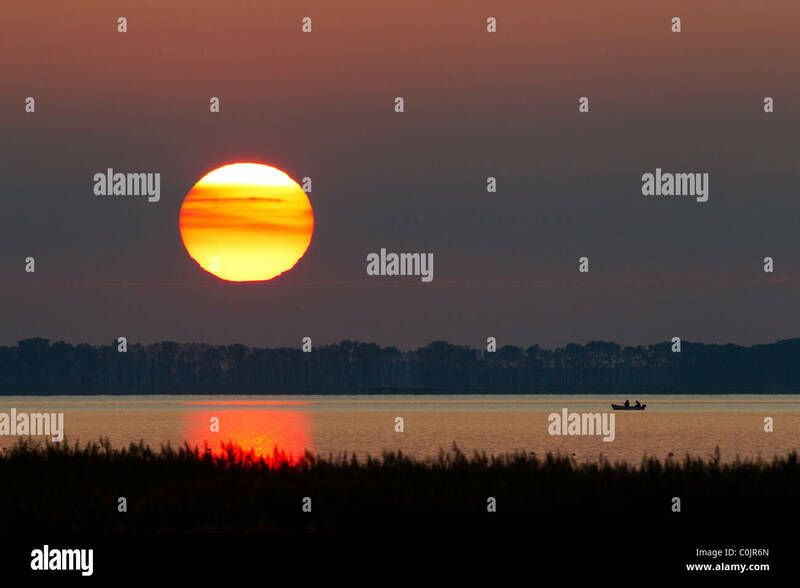 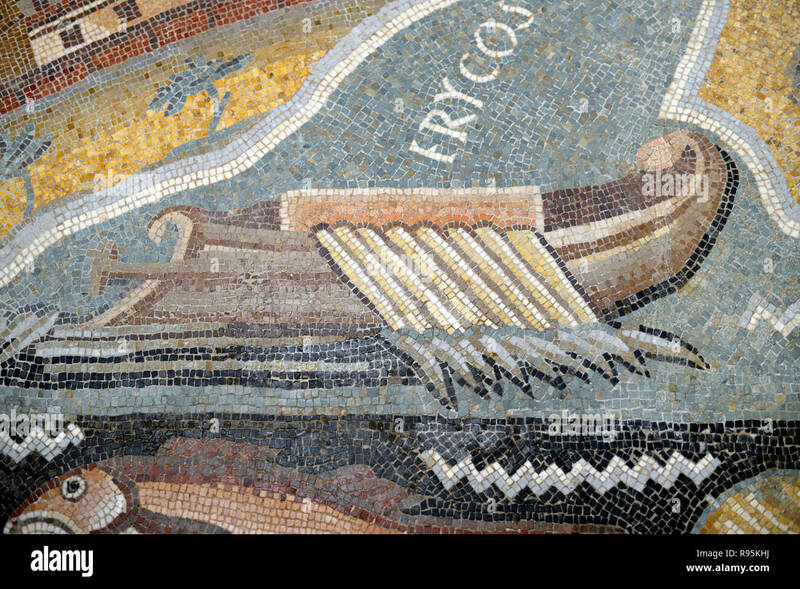 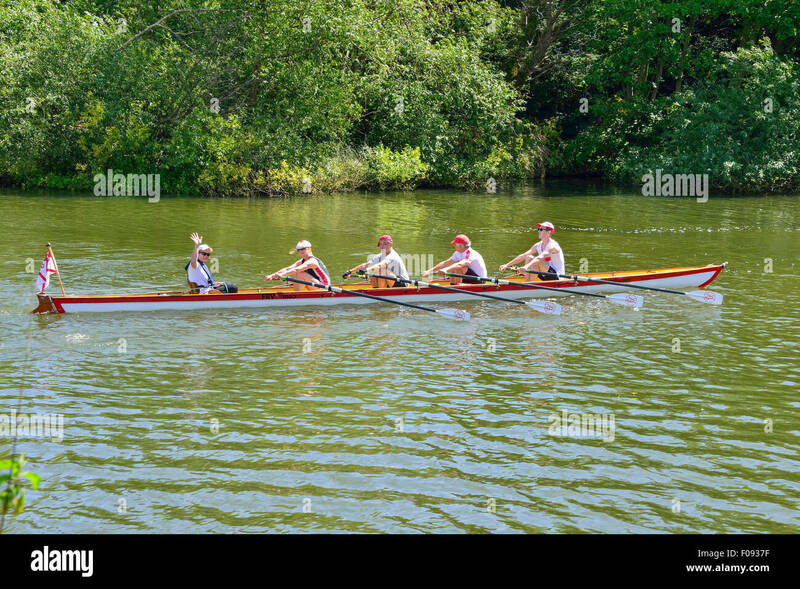 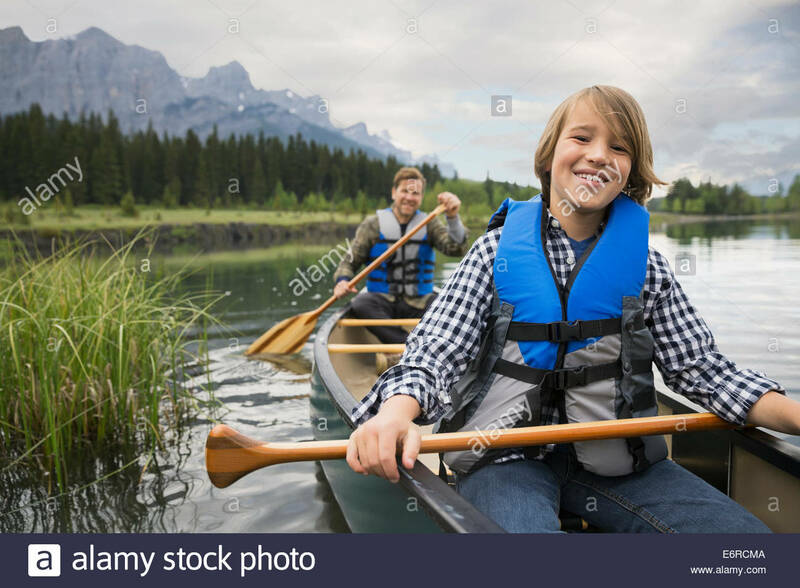 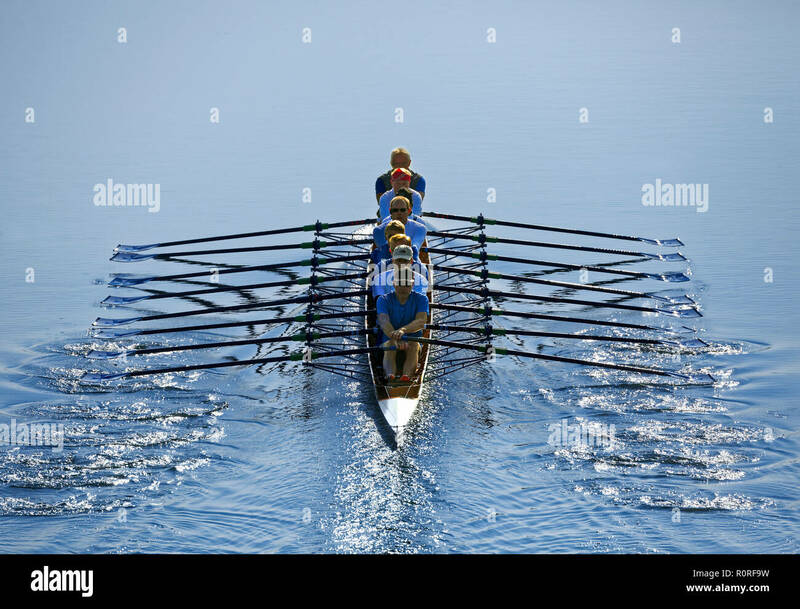 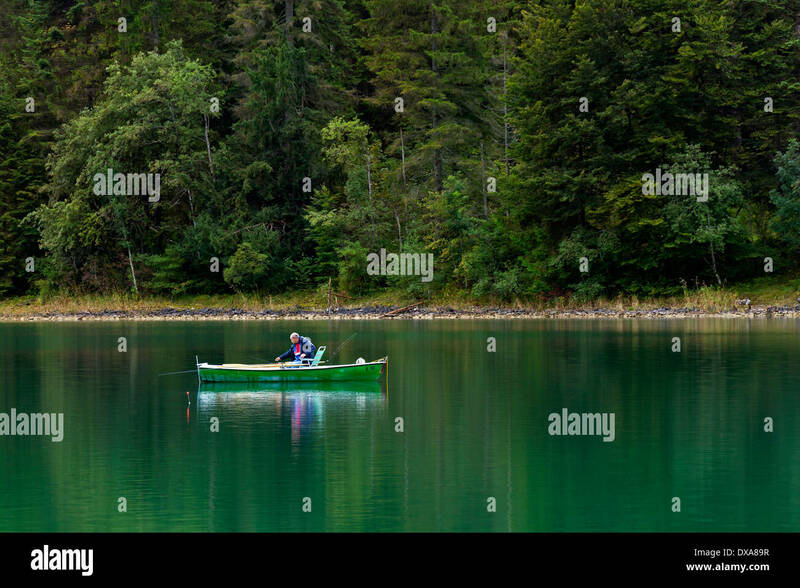 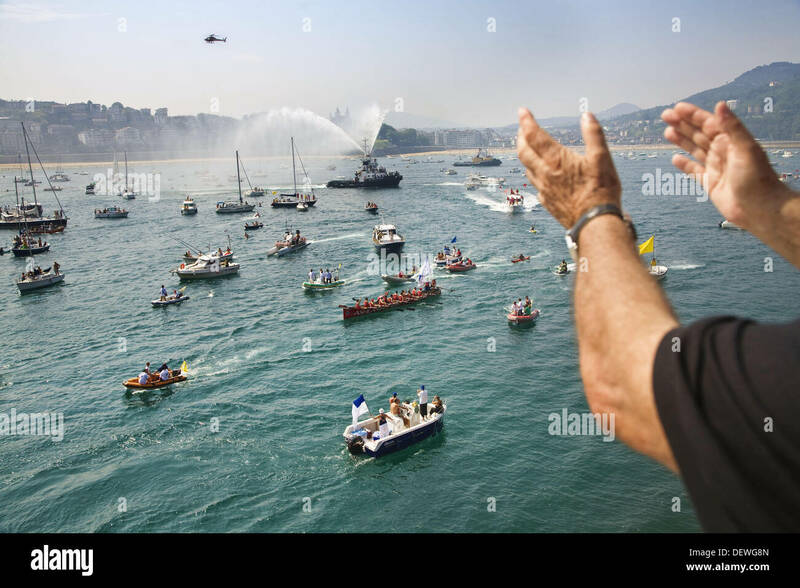 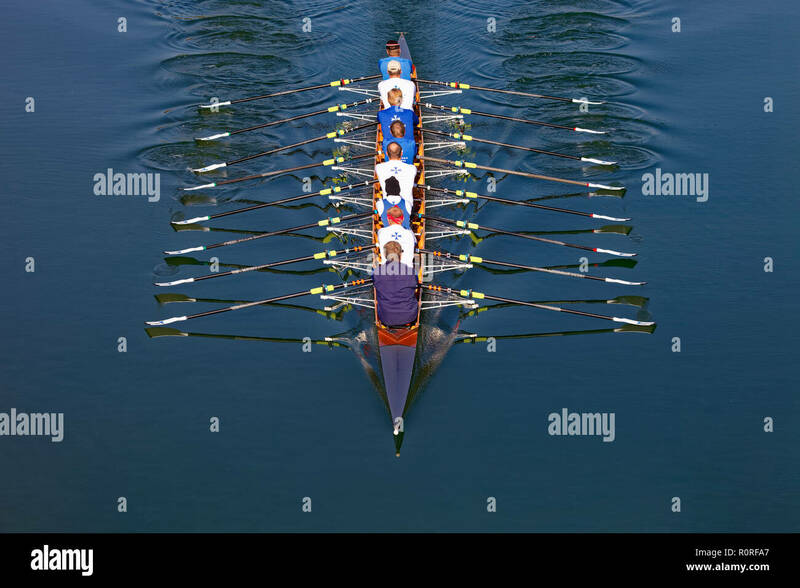 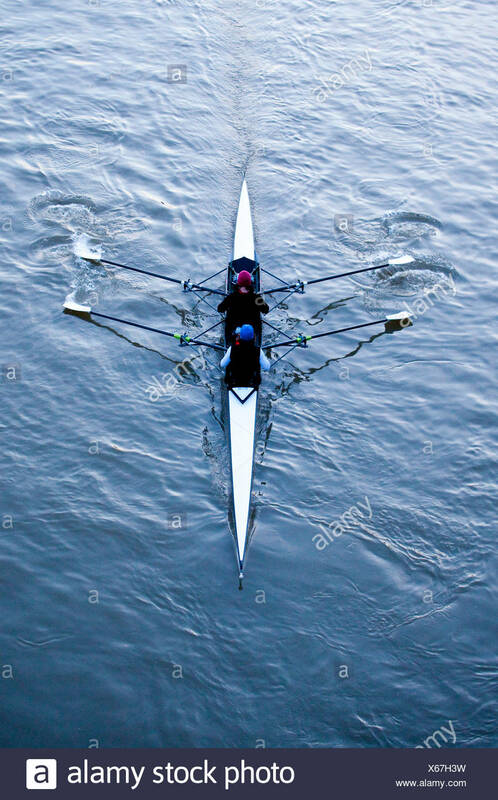 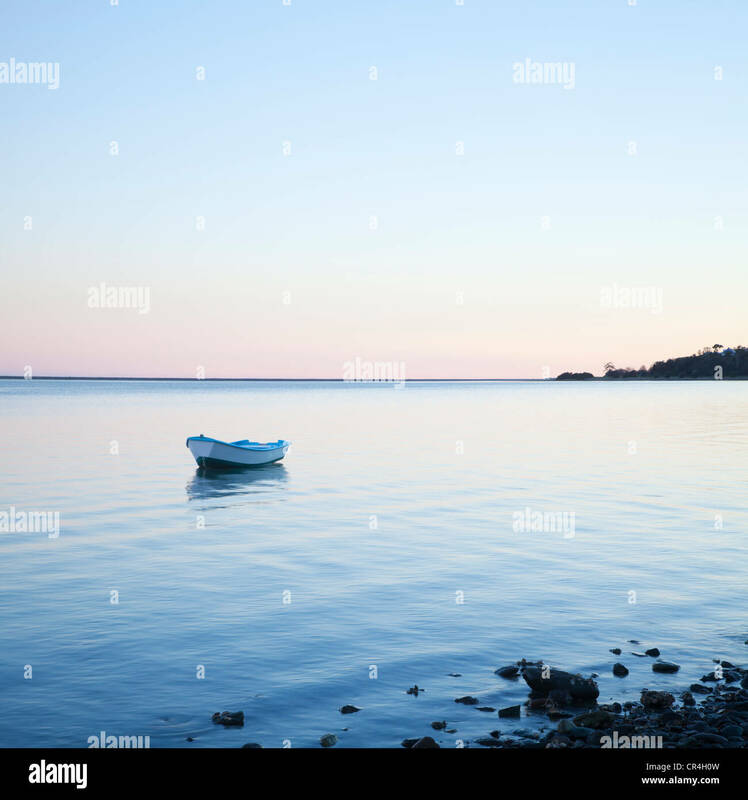 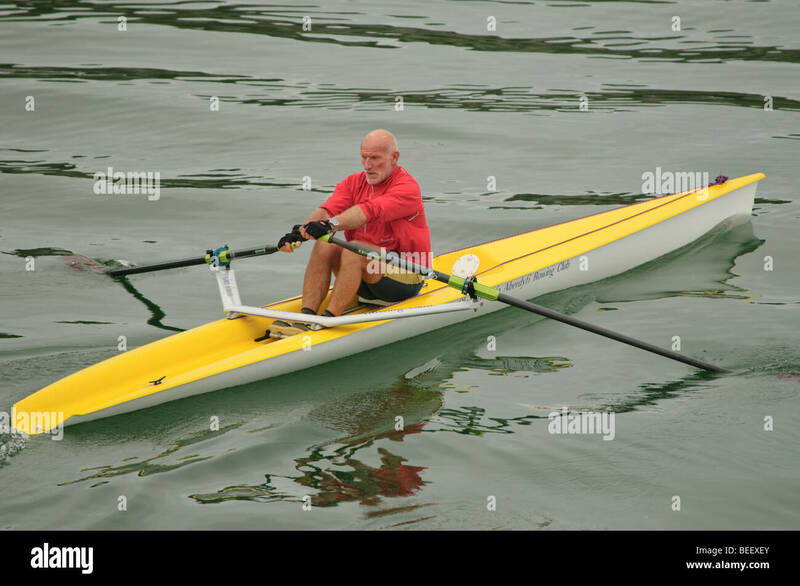 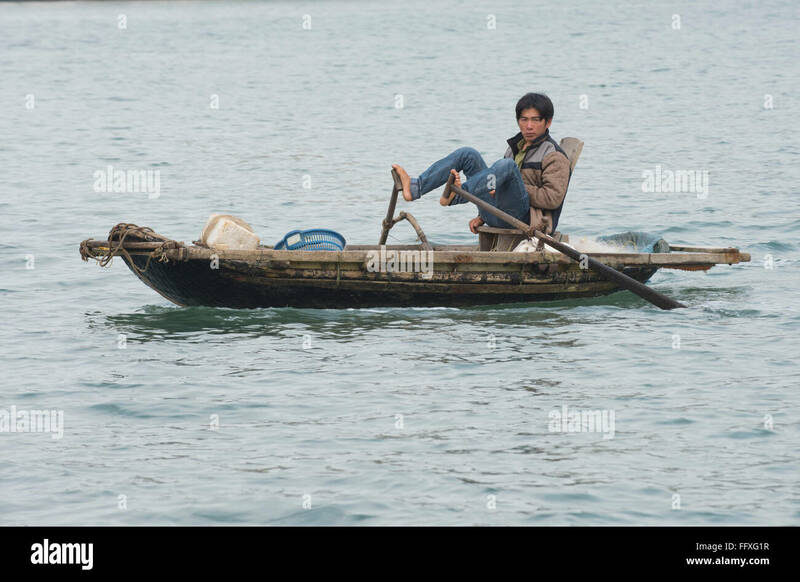 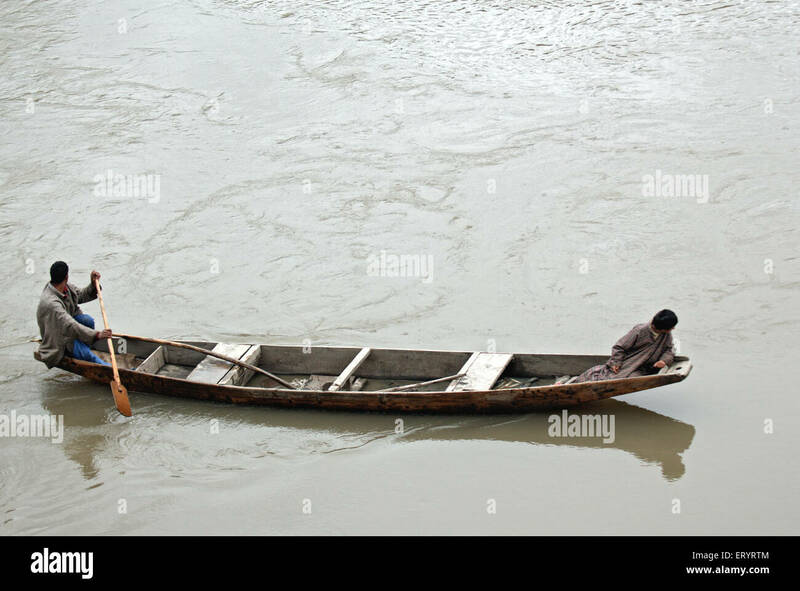 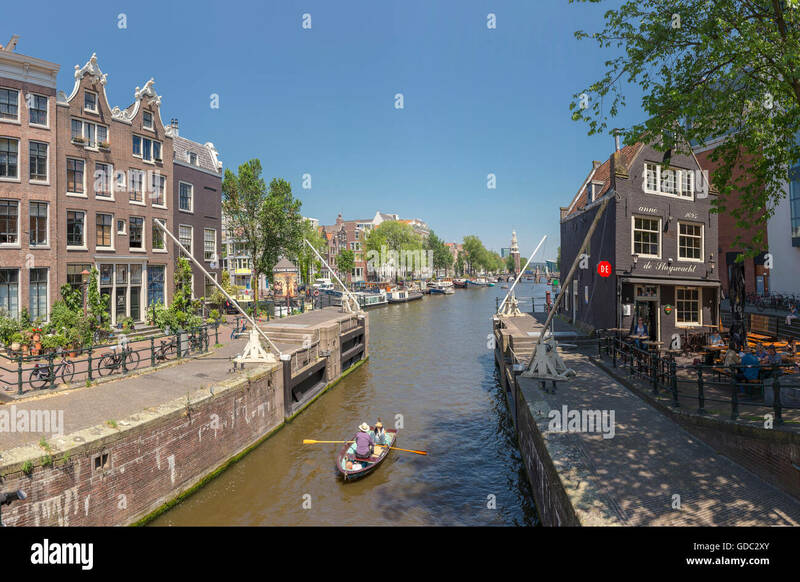 Two men people in a rowing boat.